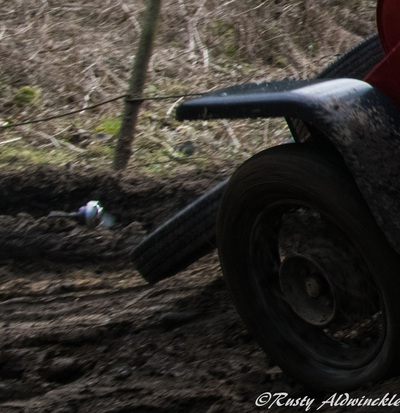 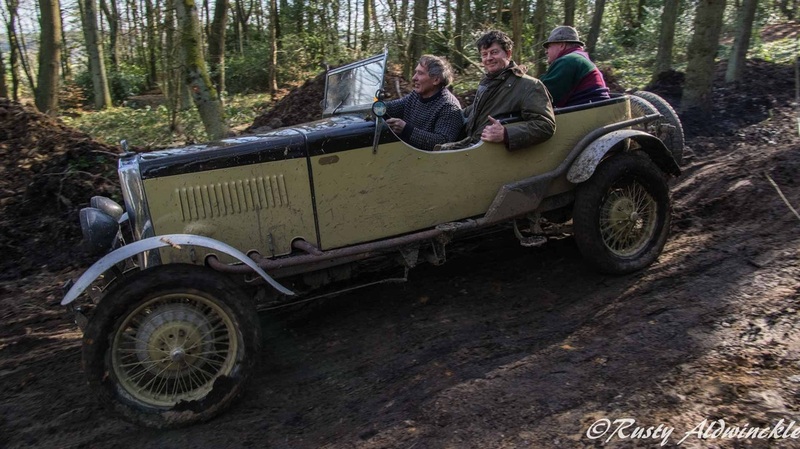 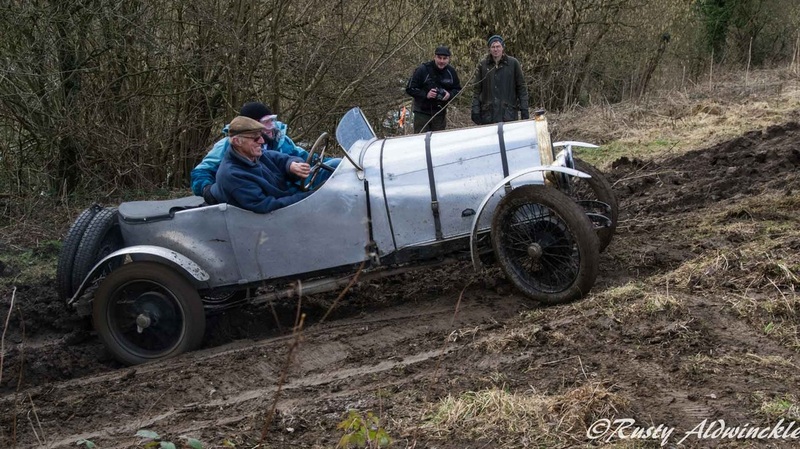 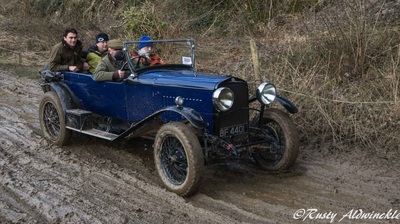 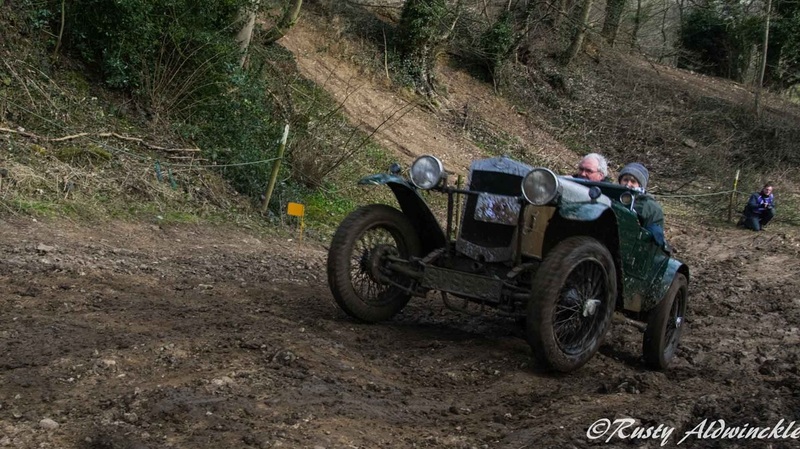 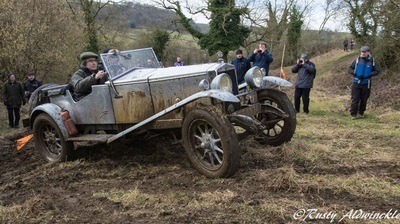 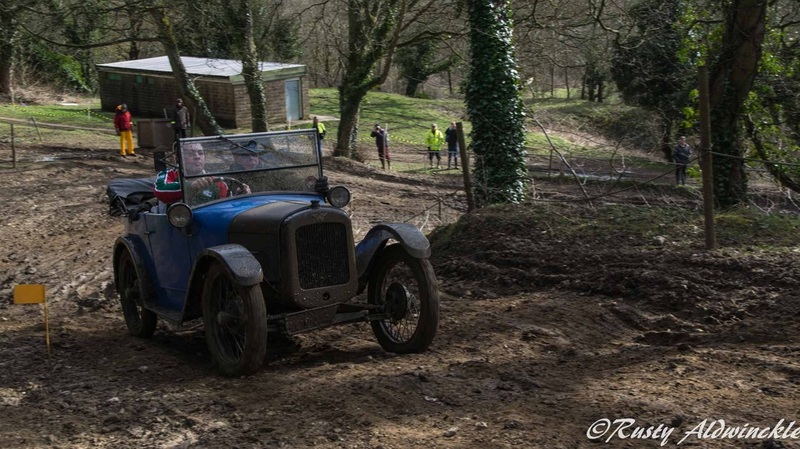 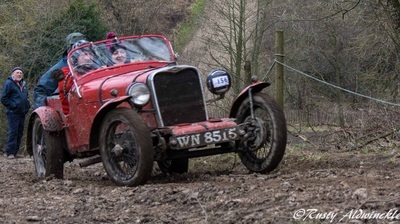 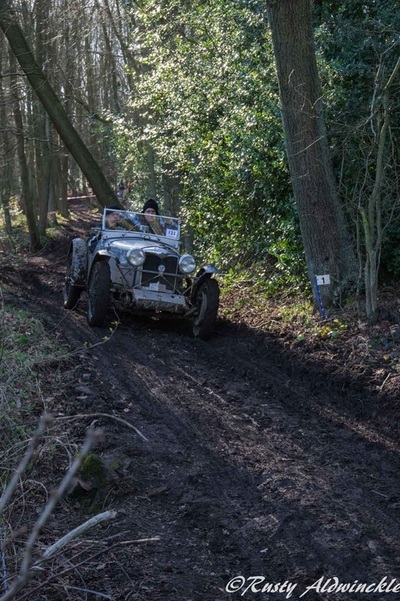 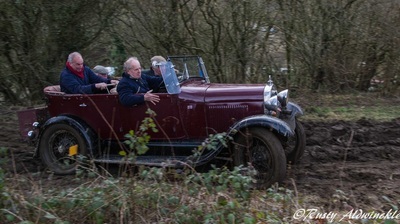 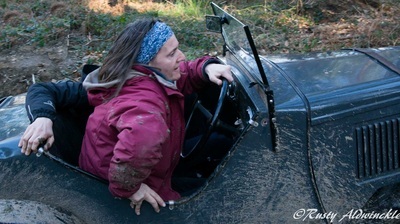 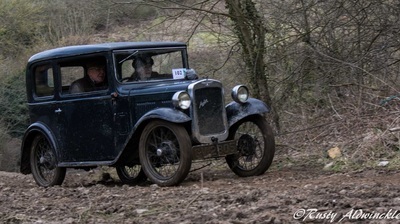 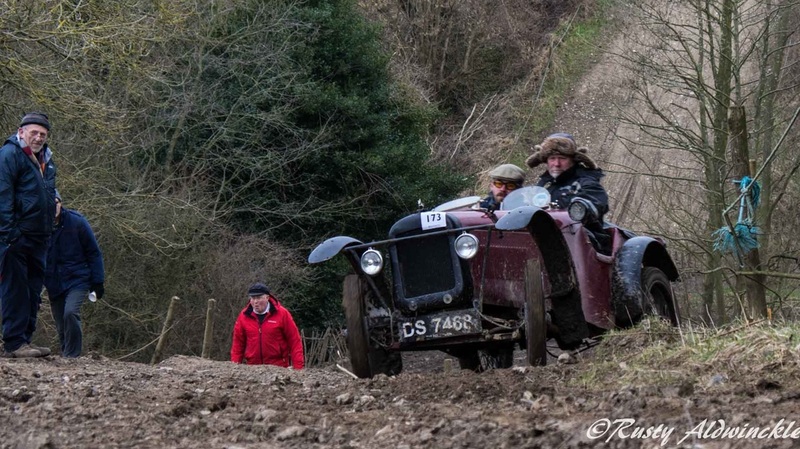 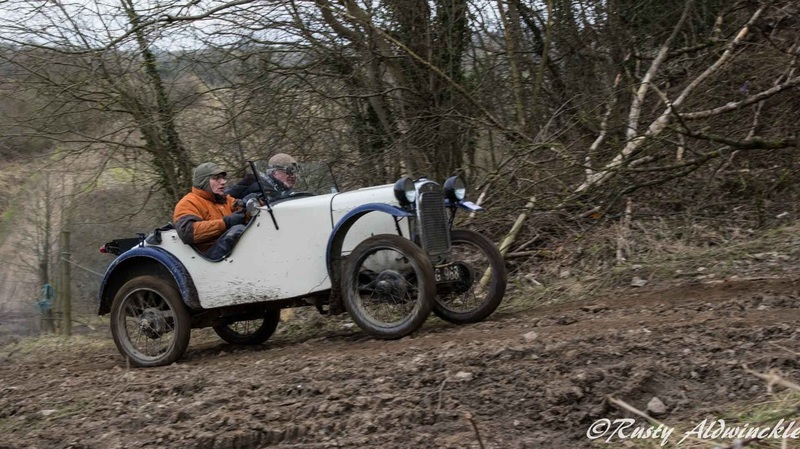 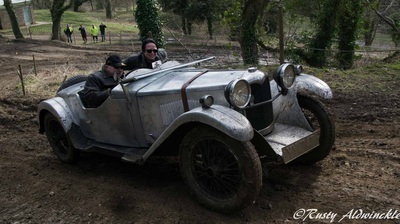 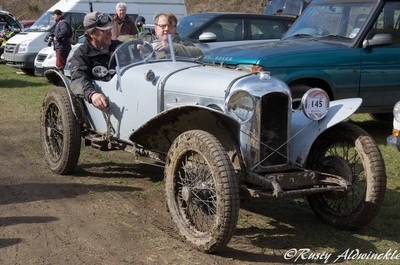 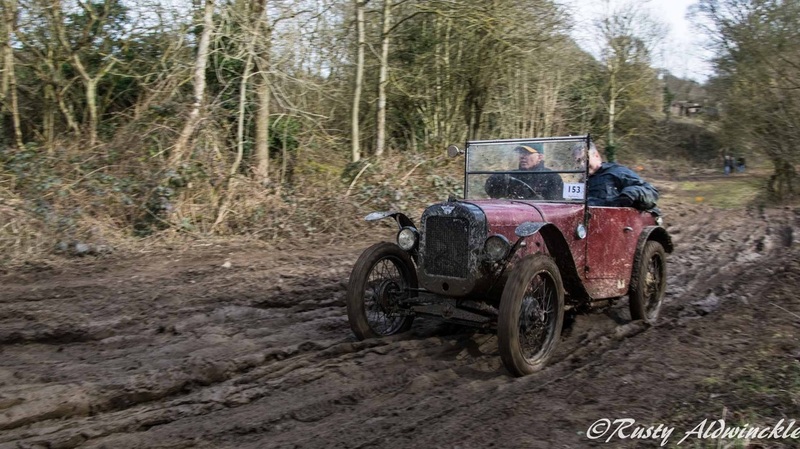 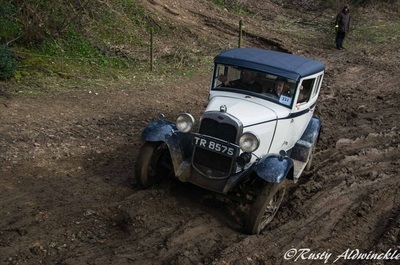 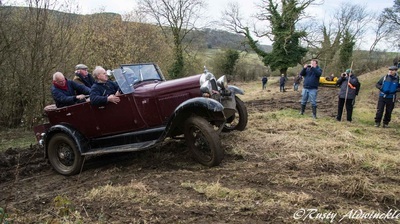 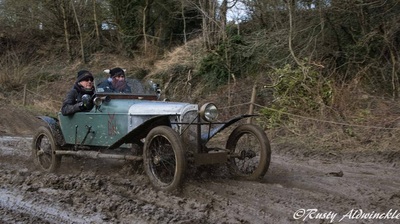 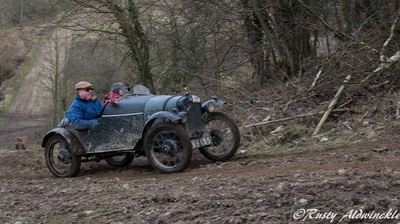 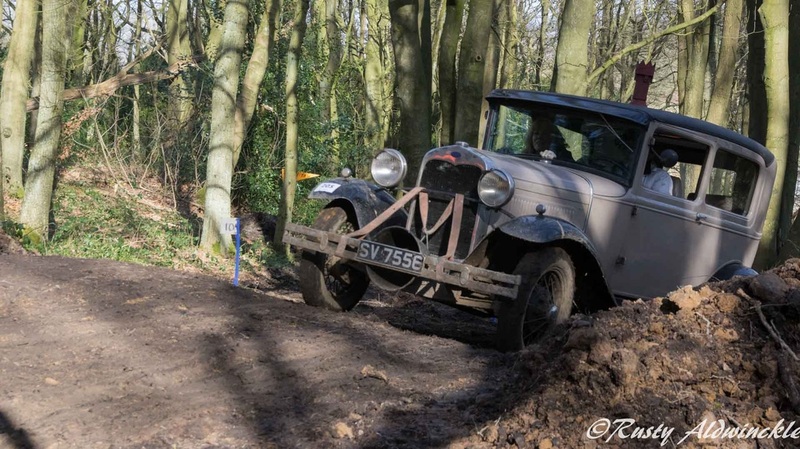 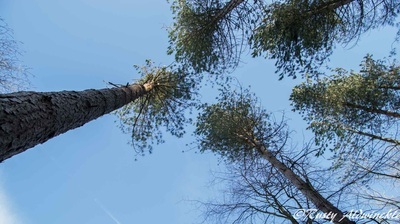 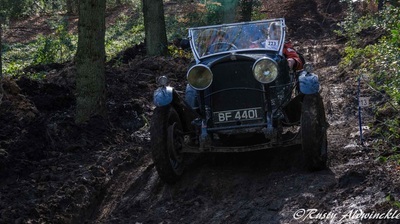 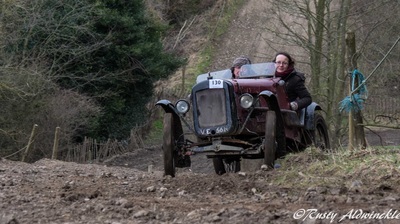 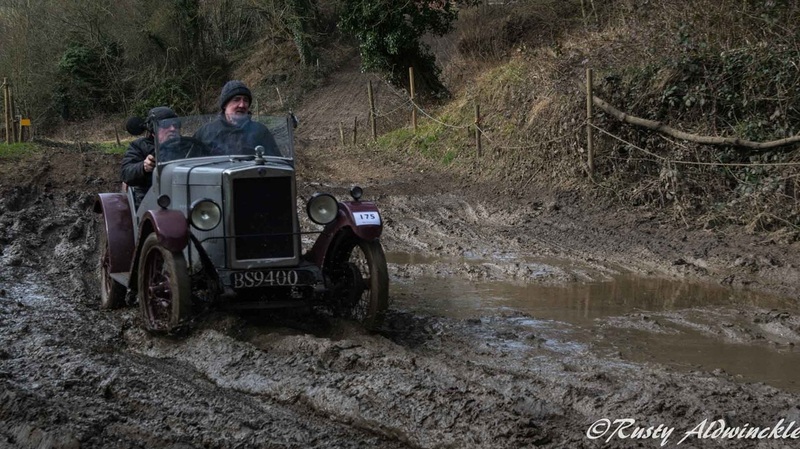 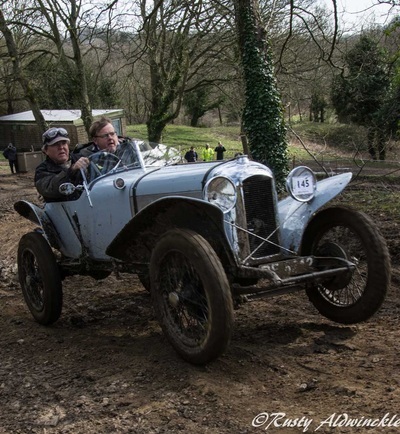 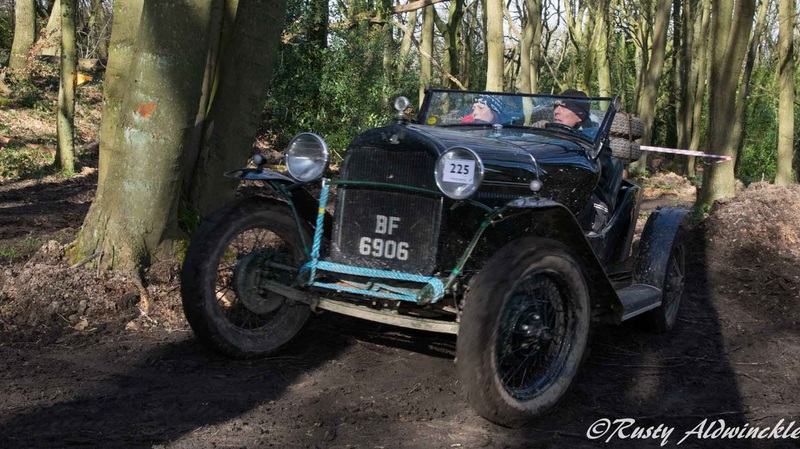 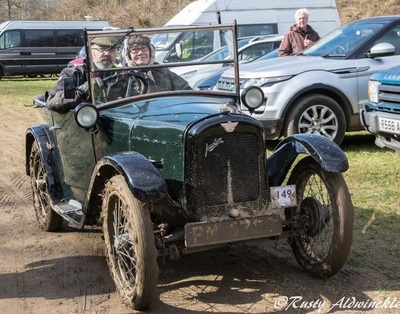 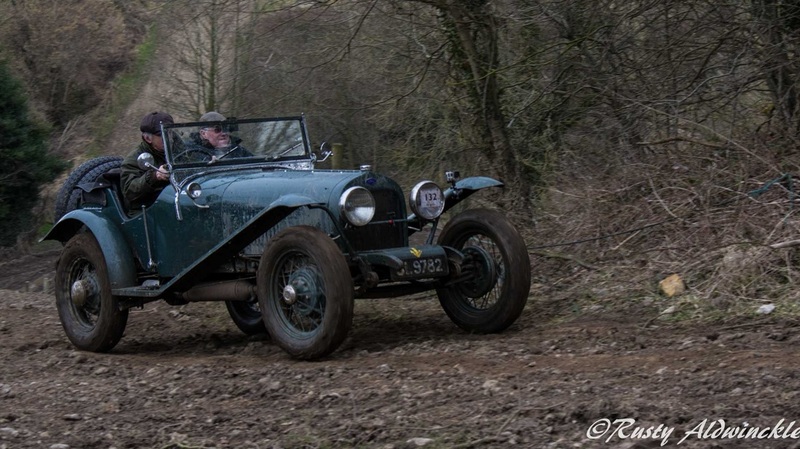 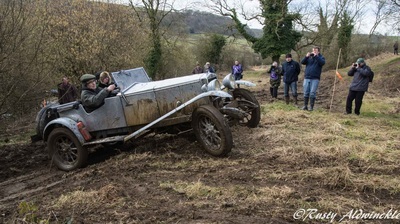 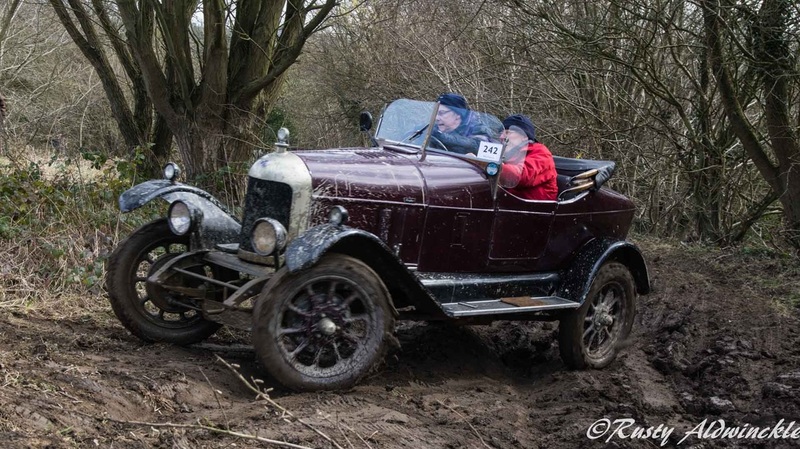 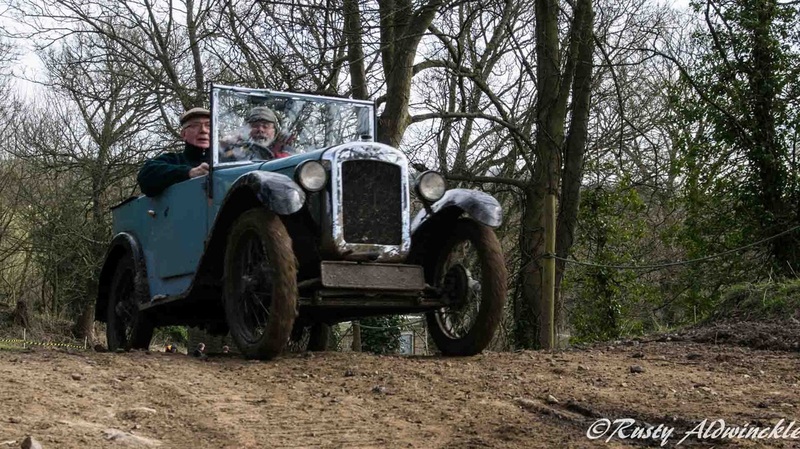 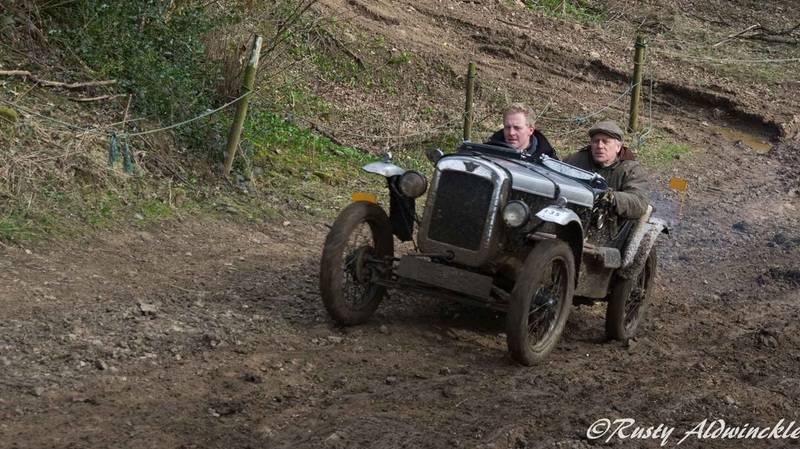 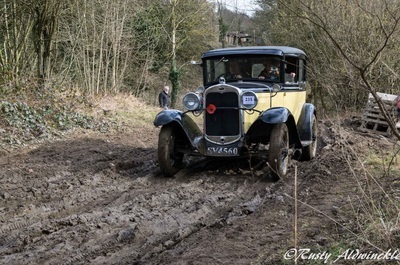 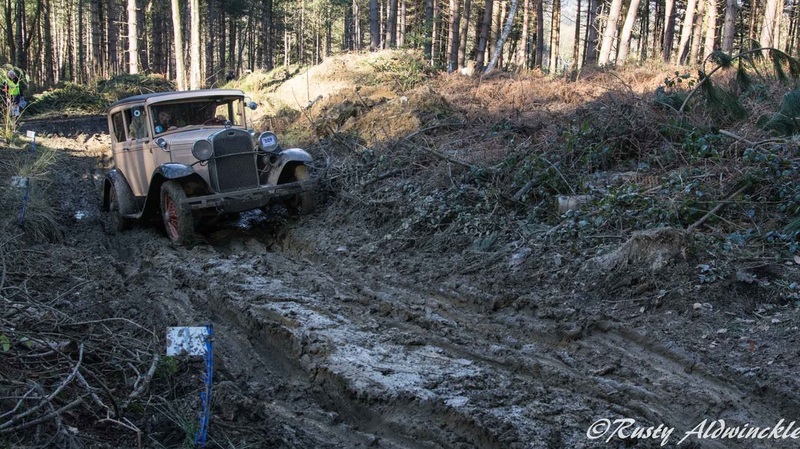 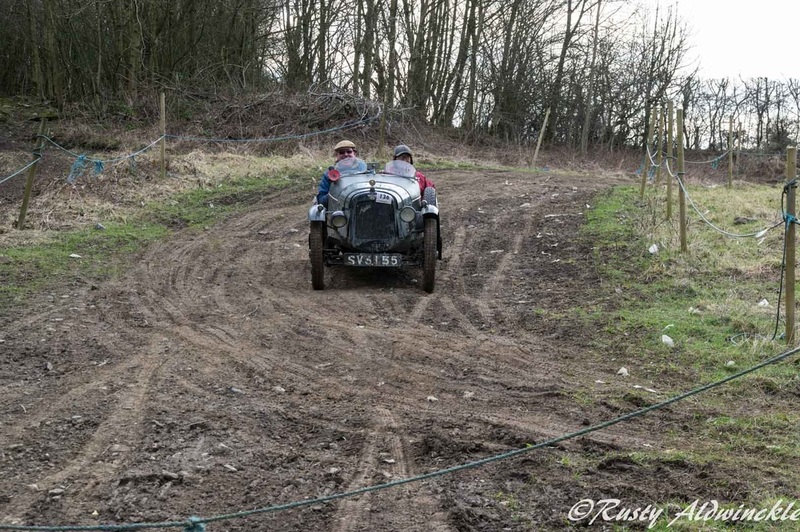 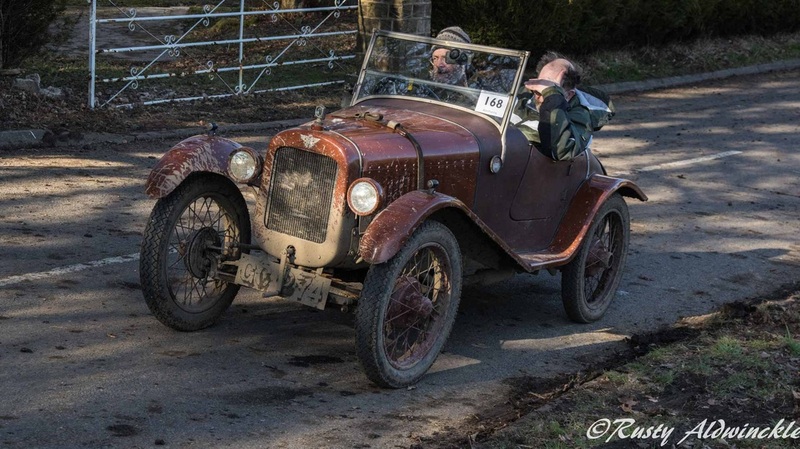 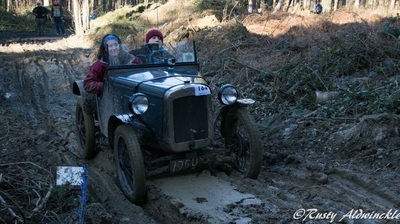 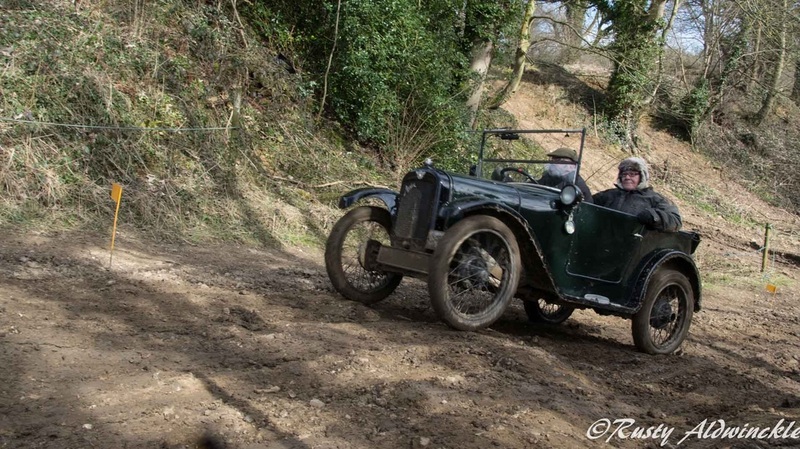 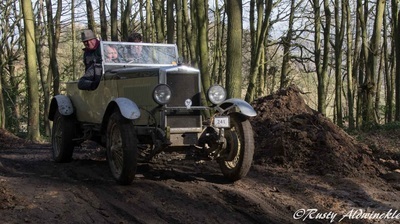 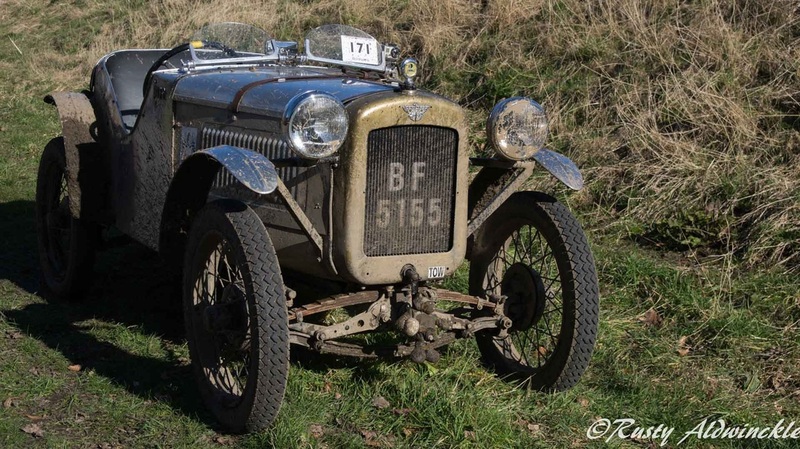 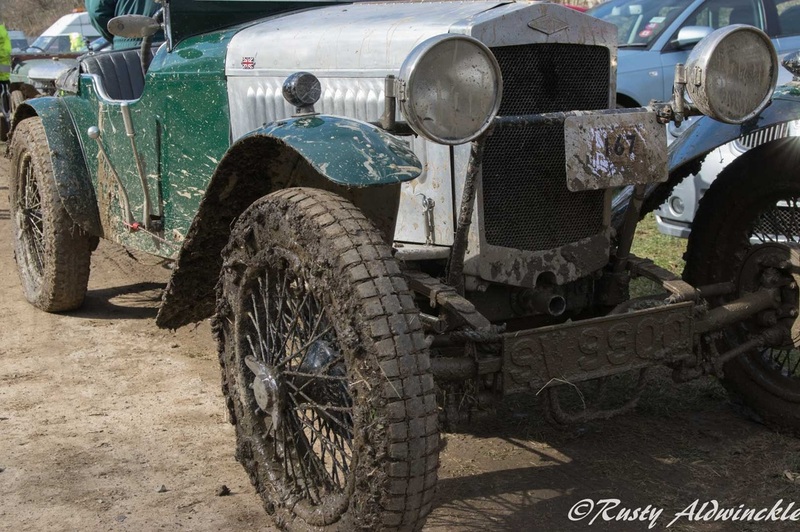 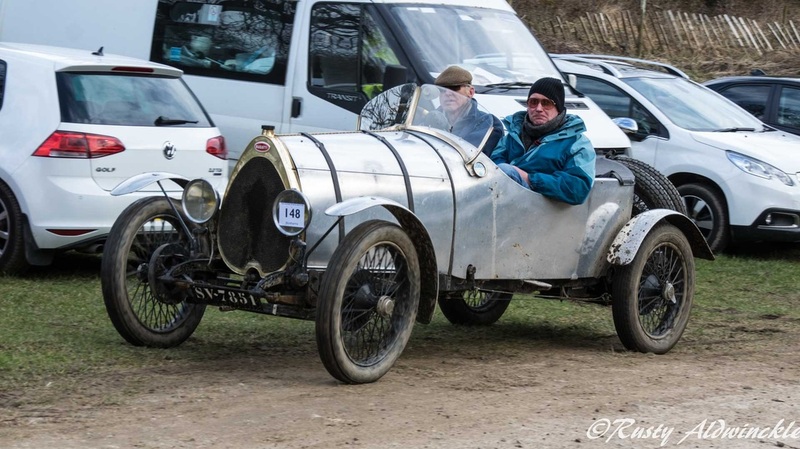 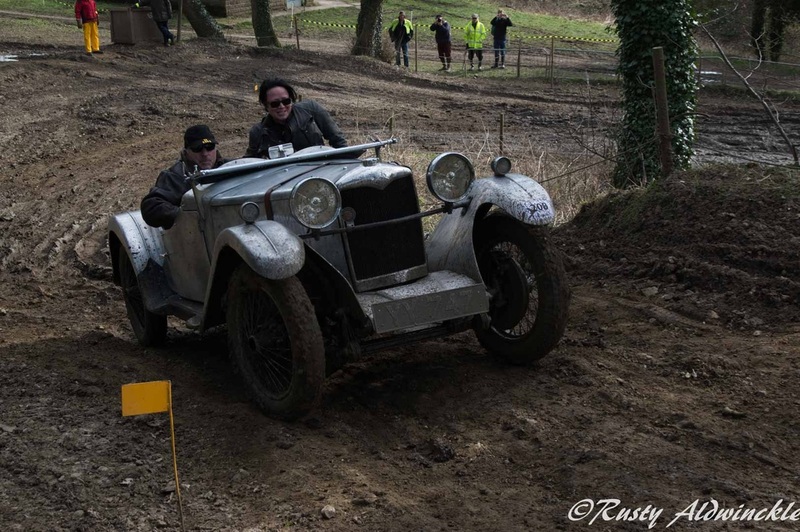 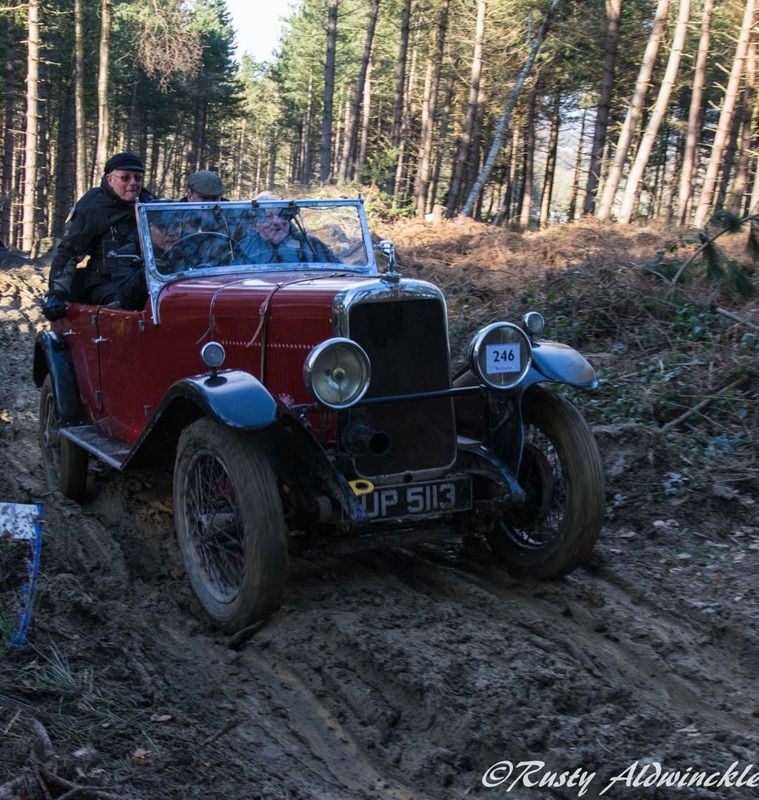 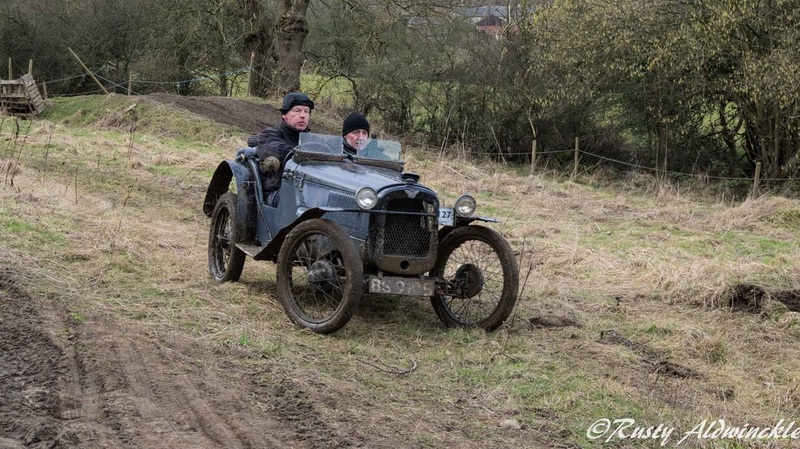 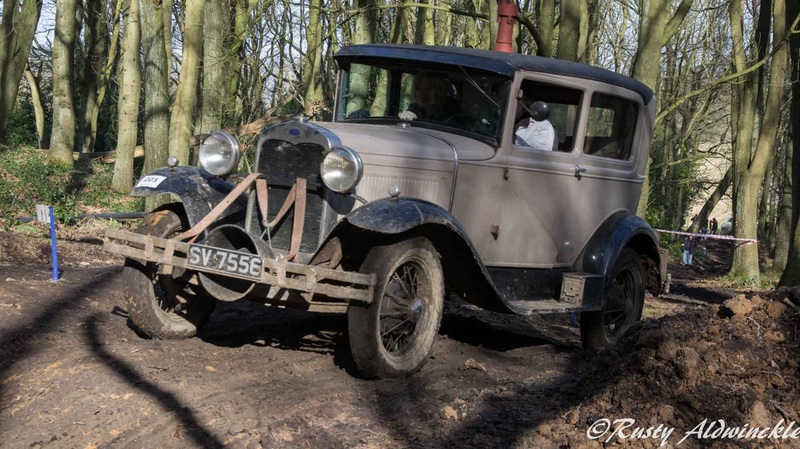 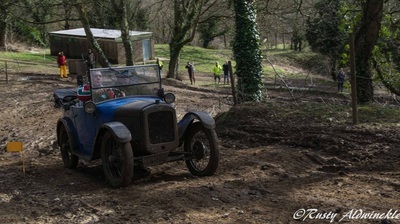 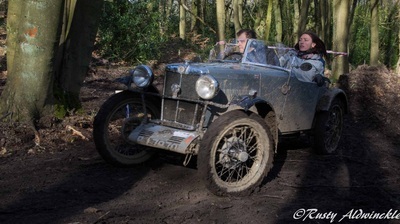 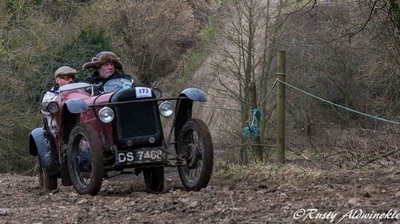 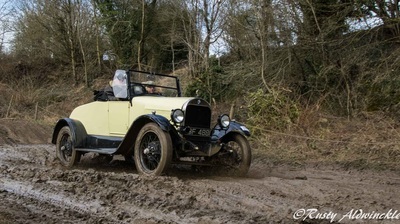 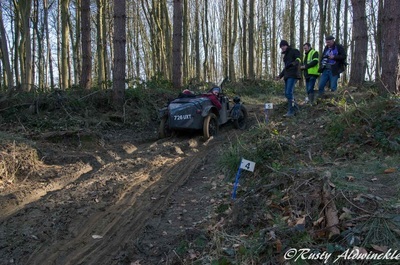 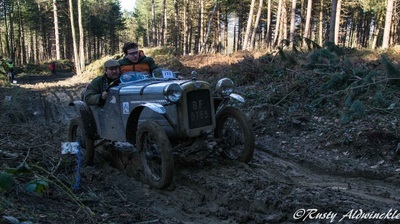 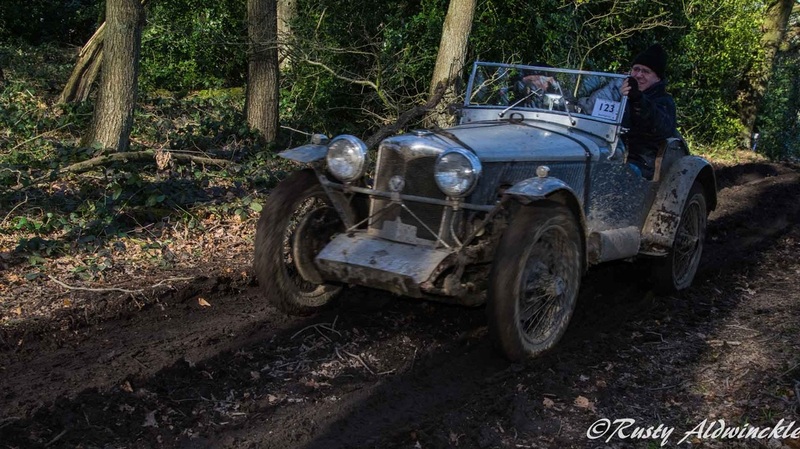 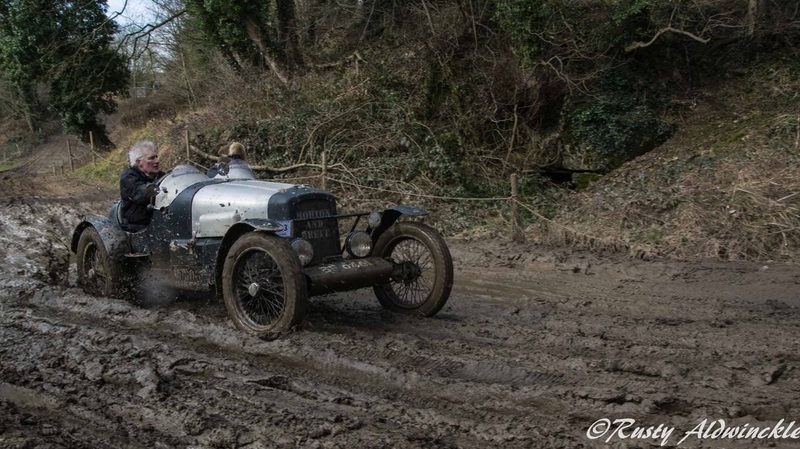 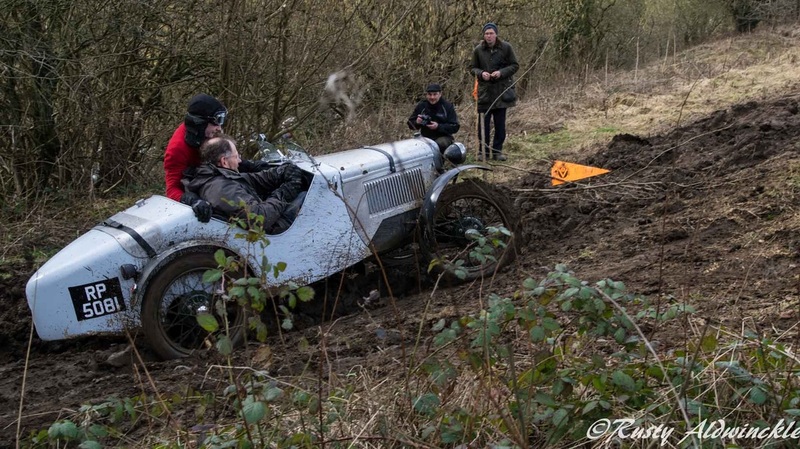 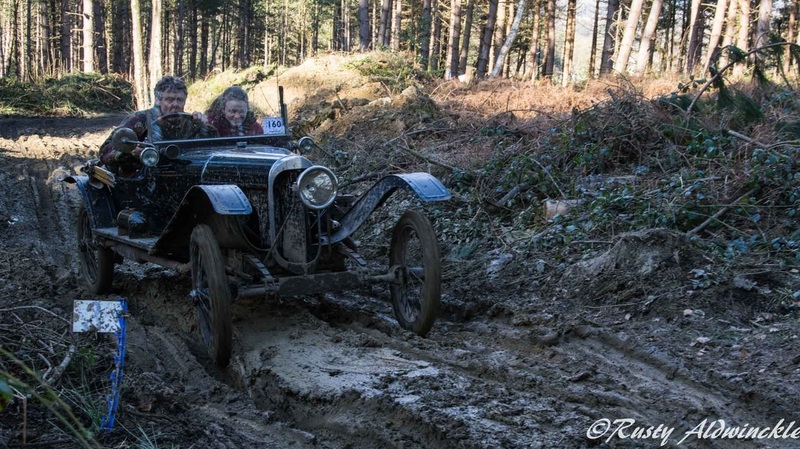 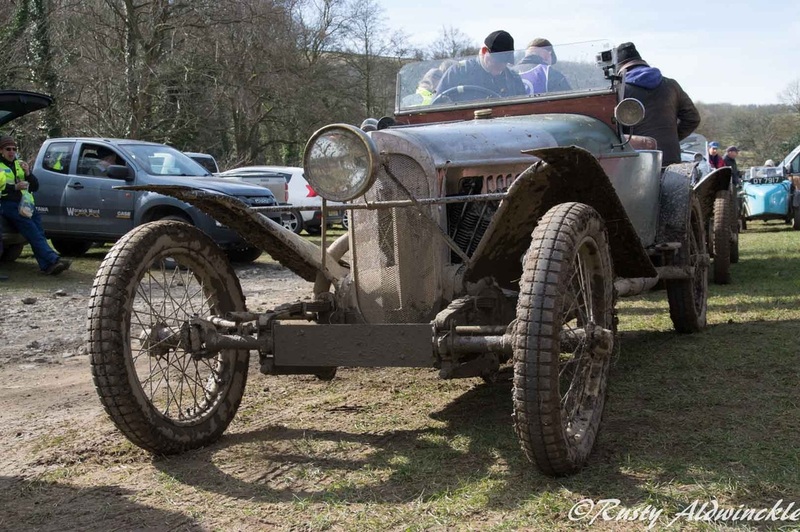 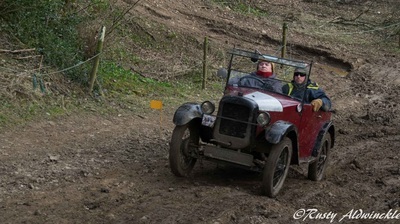 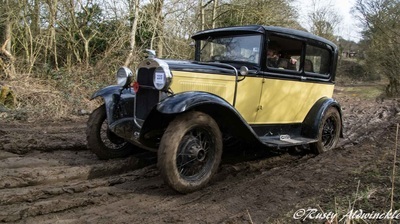 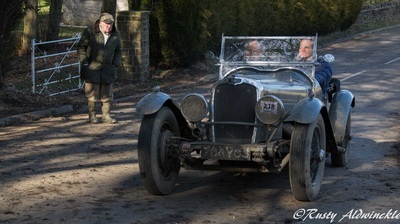 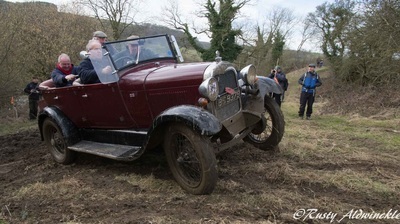 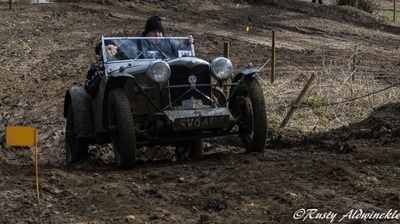 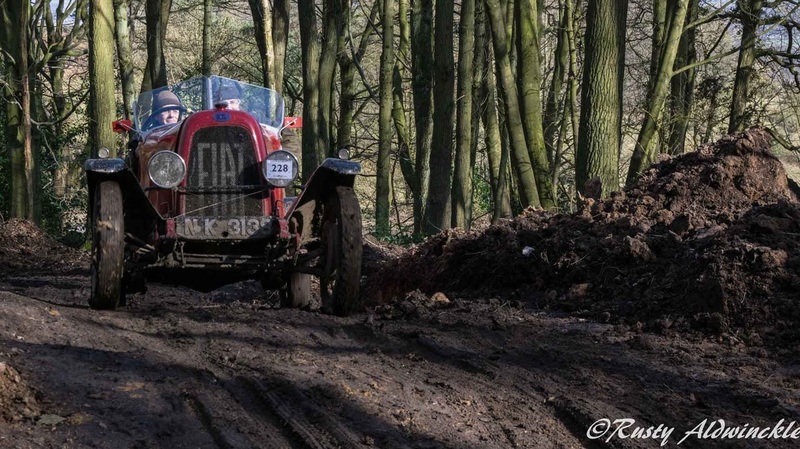 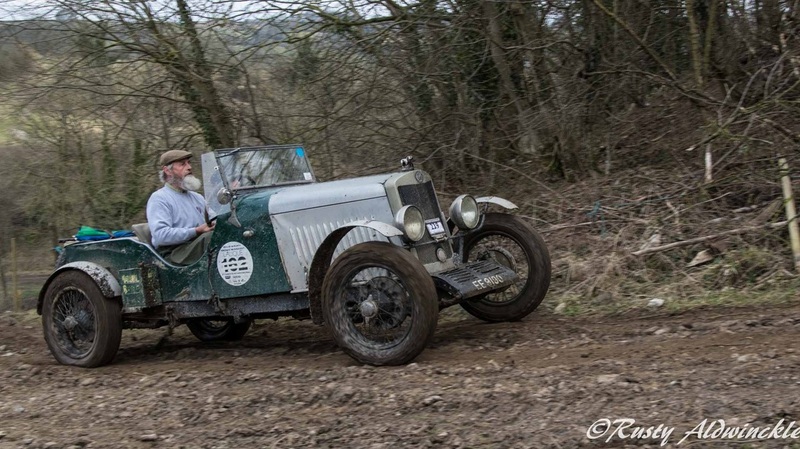 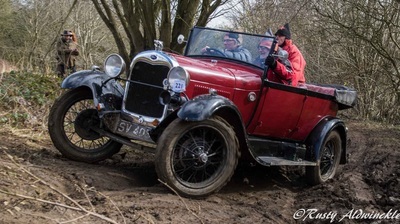 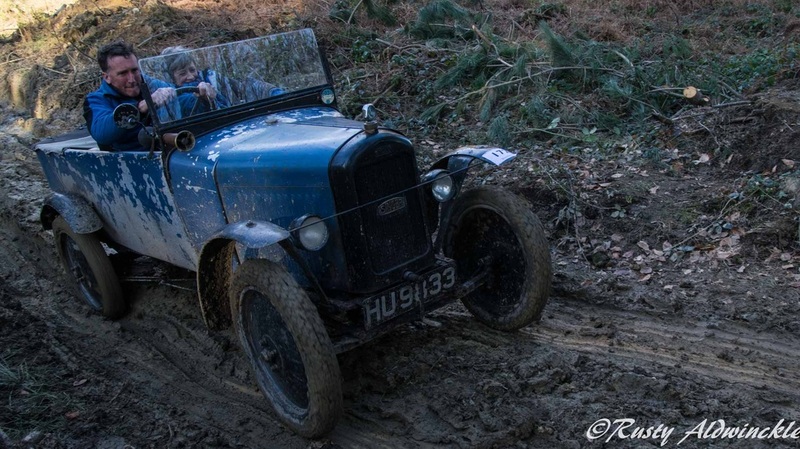 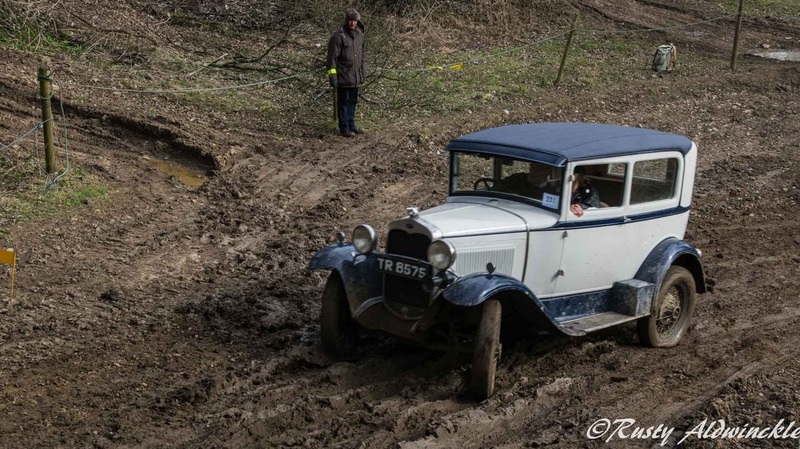 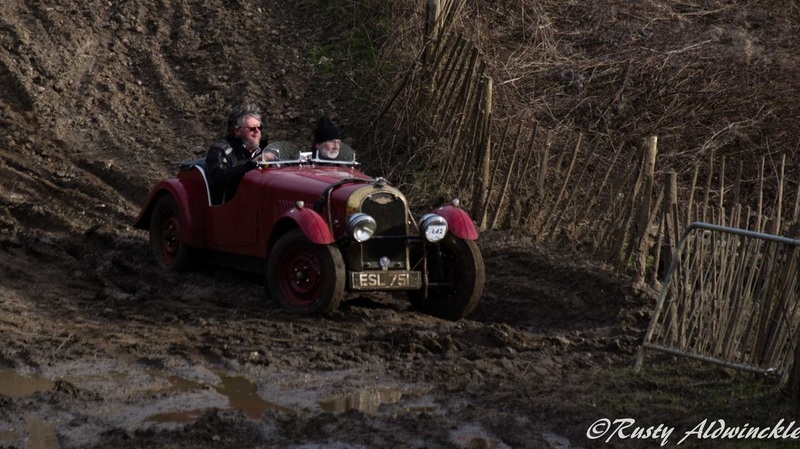 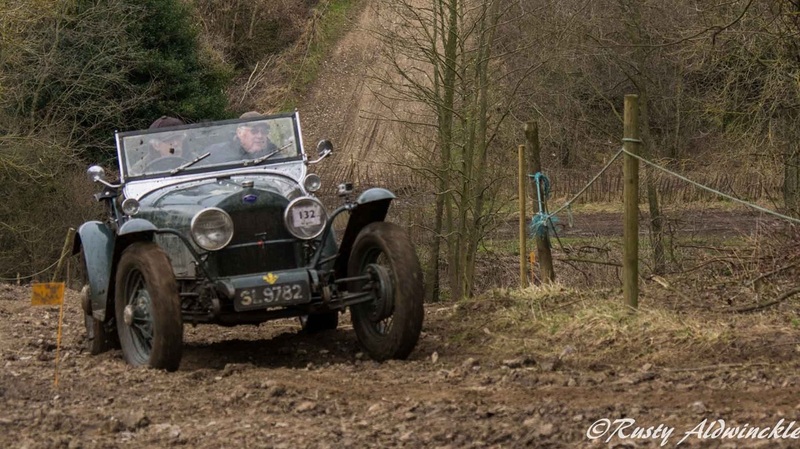 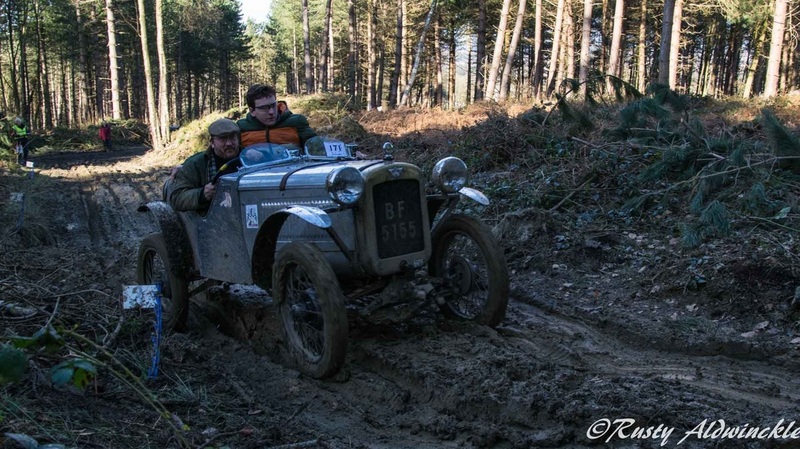 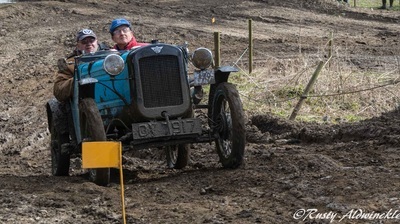 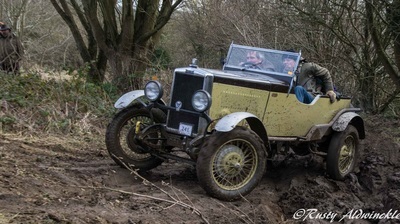 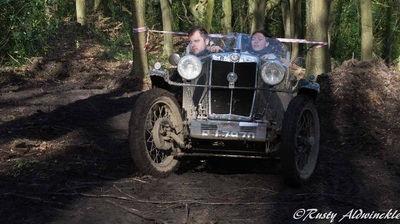 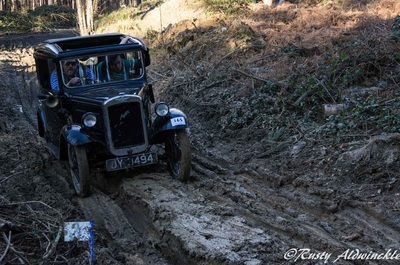 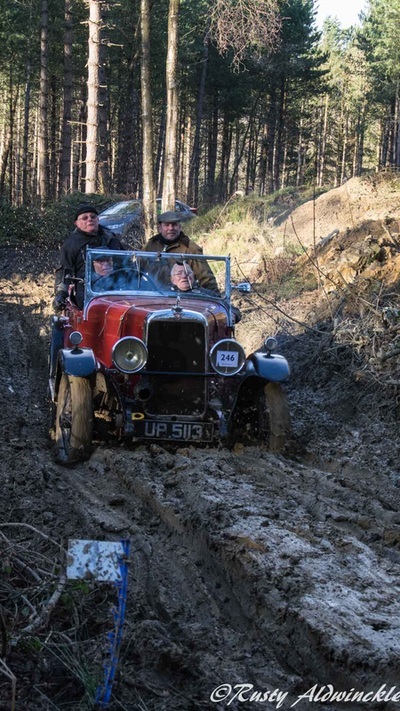 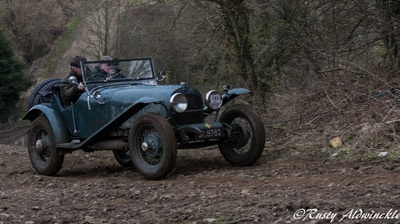 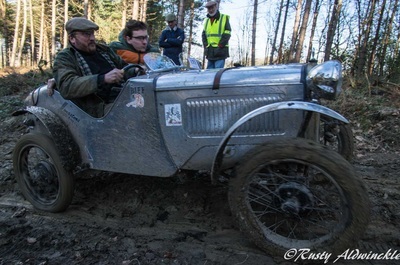 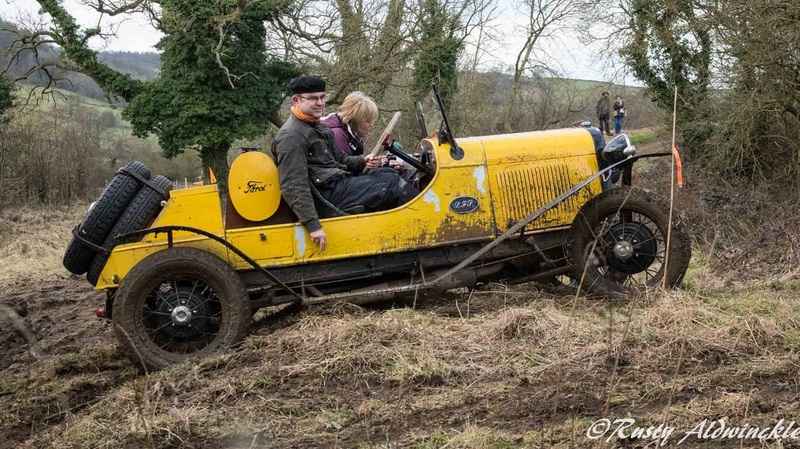 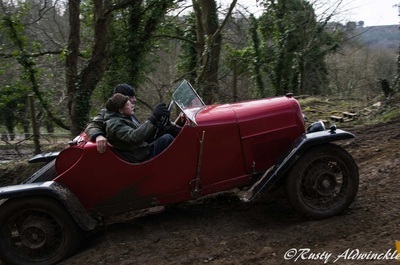 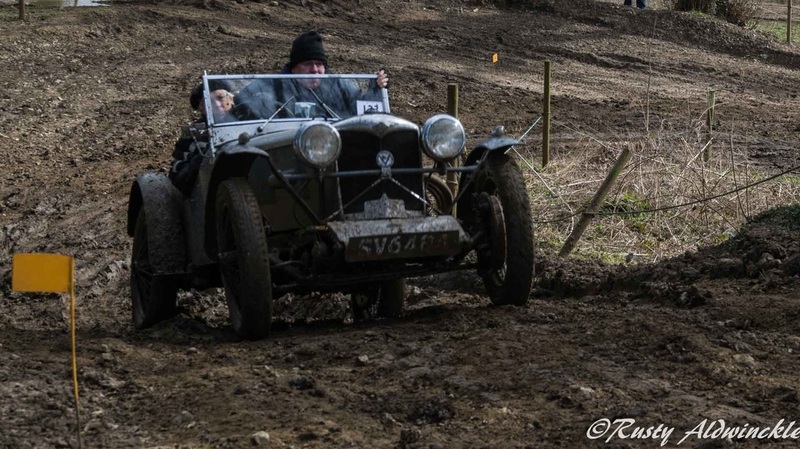 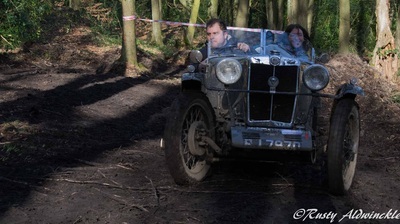 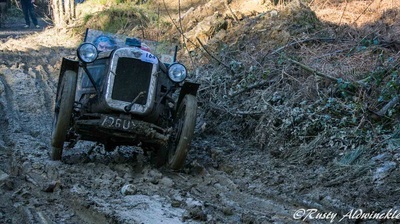 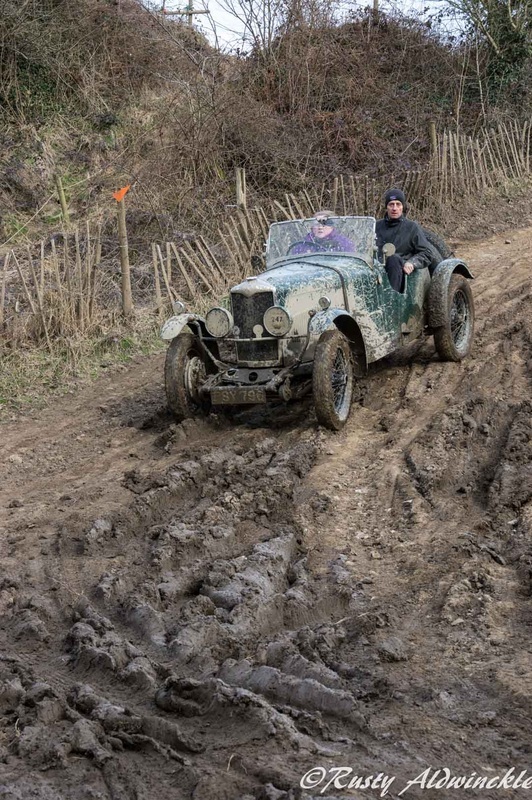 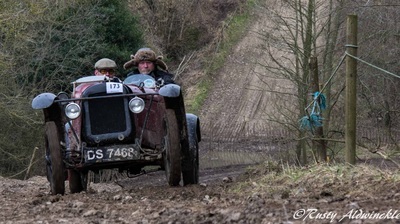 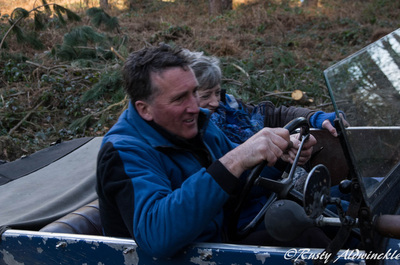 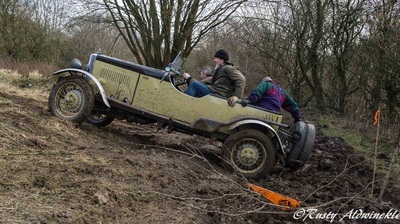 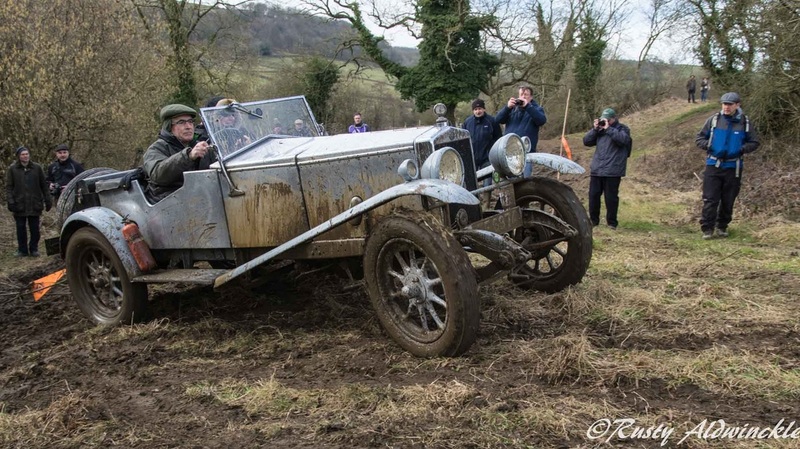 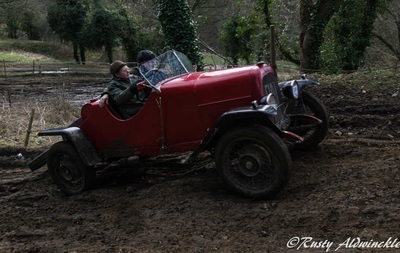 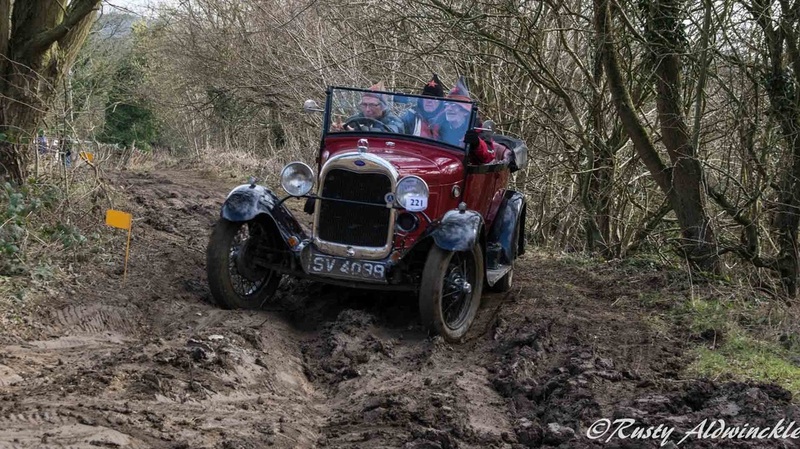 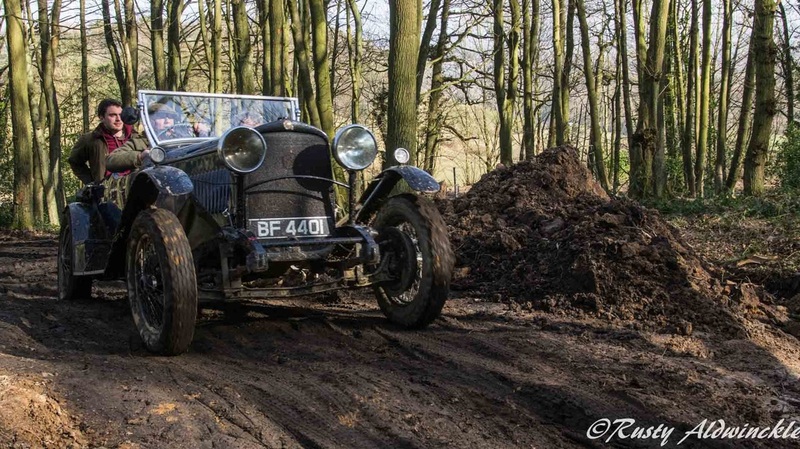 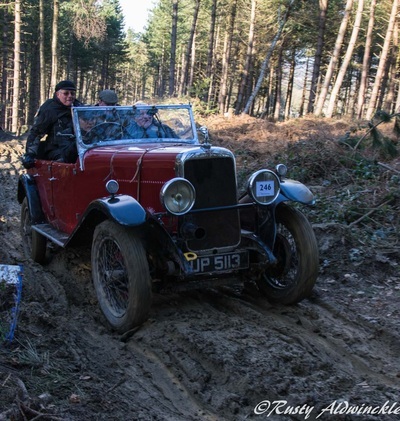 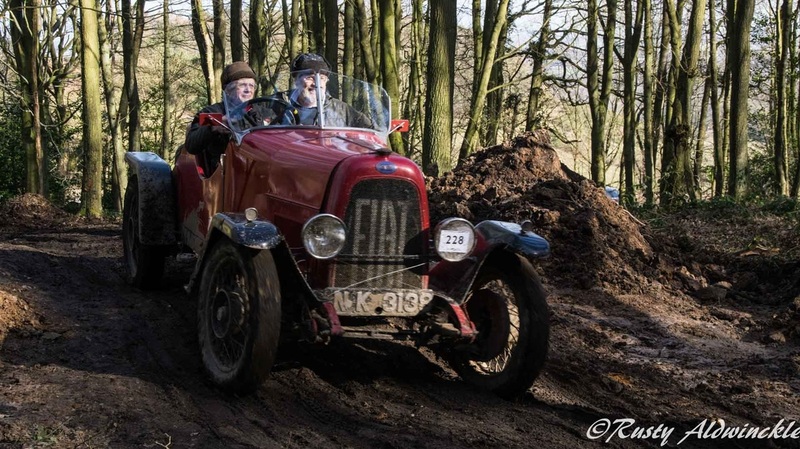 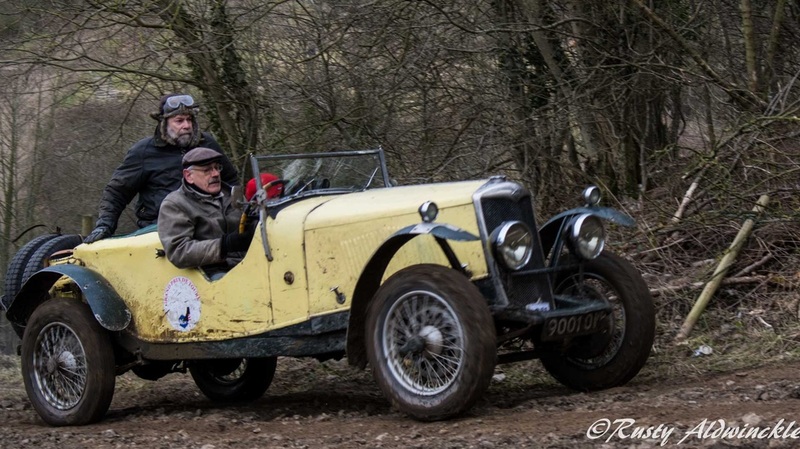 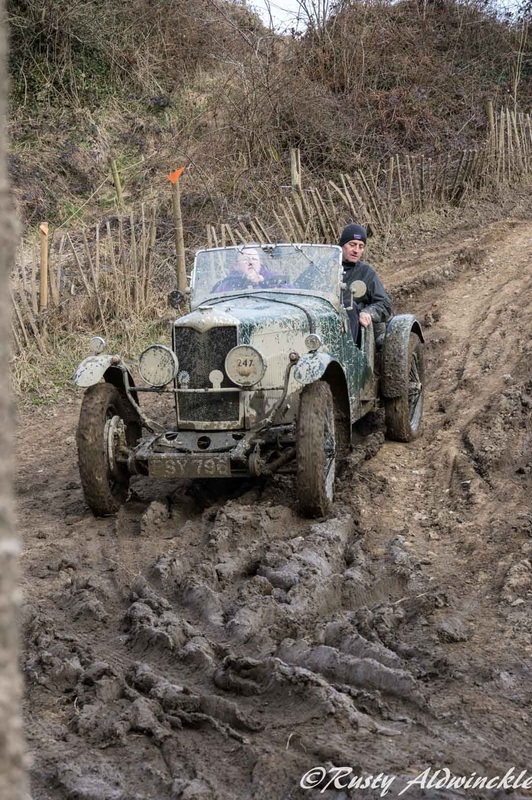 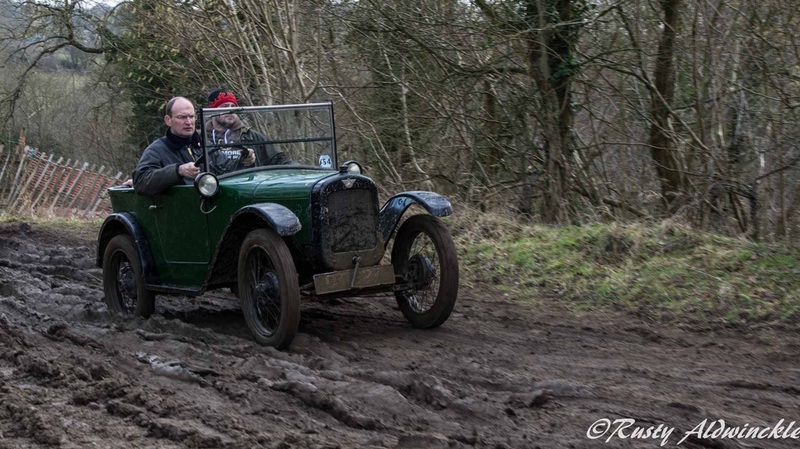 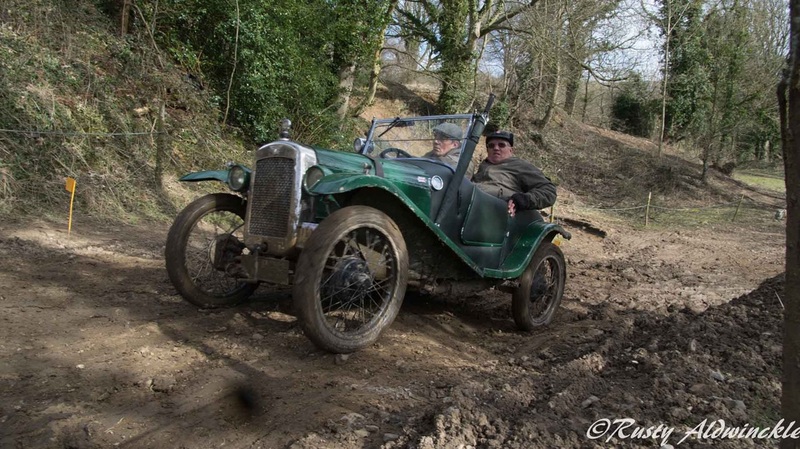 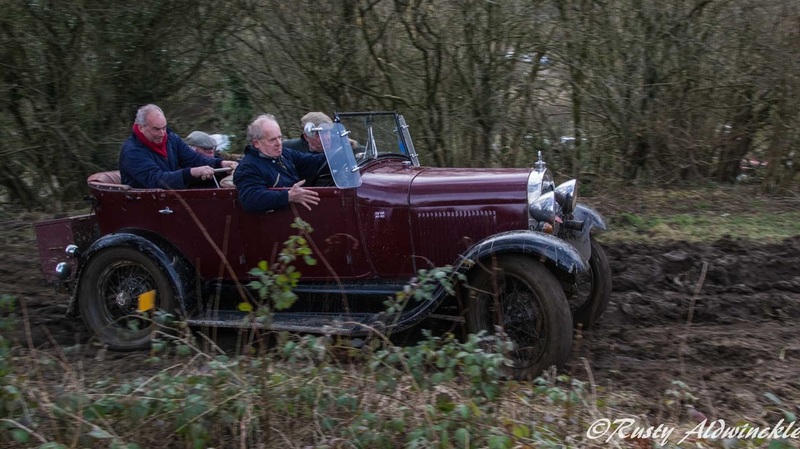 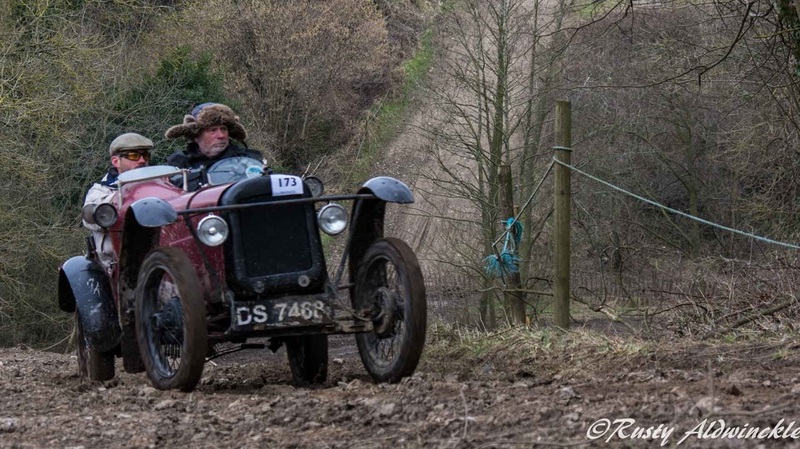 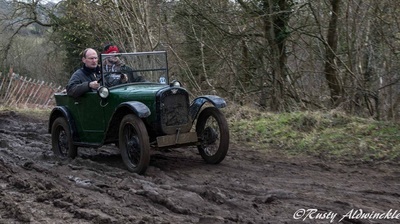 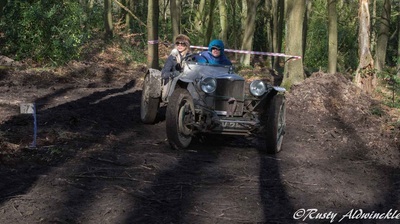 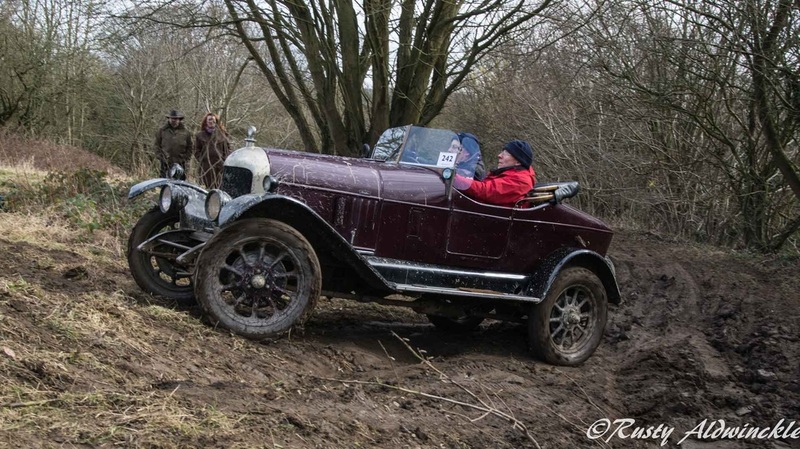 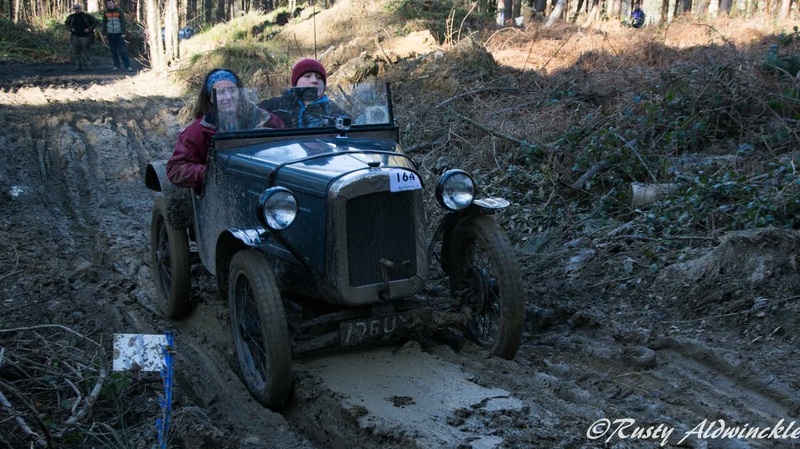 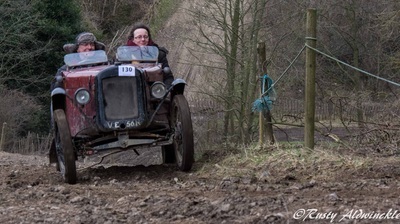 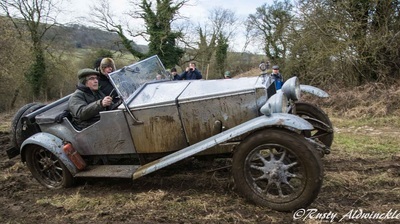 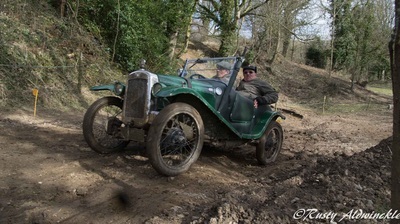 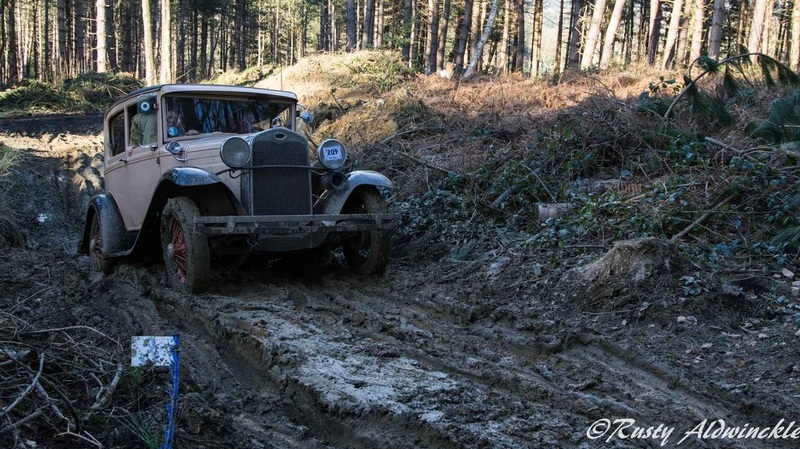 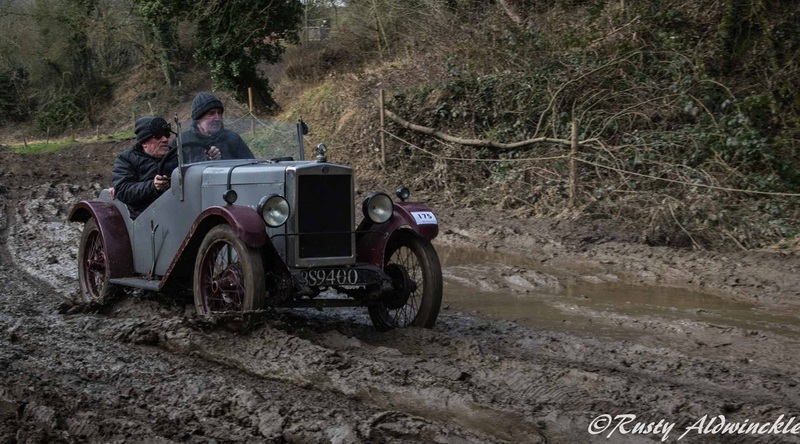 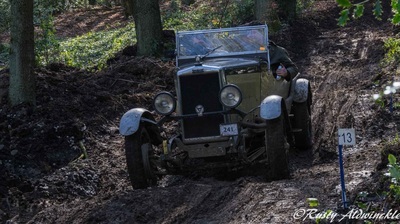 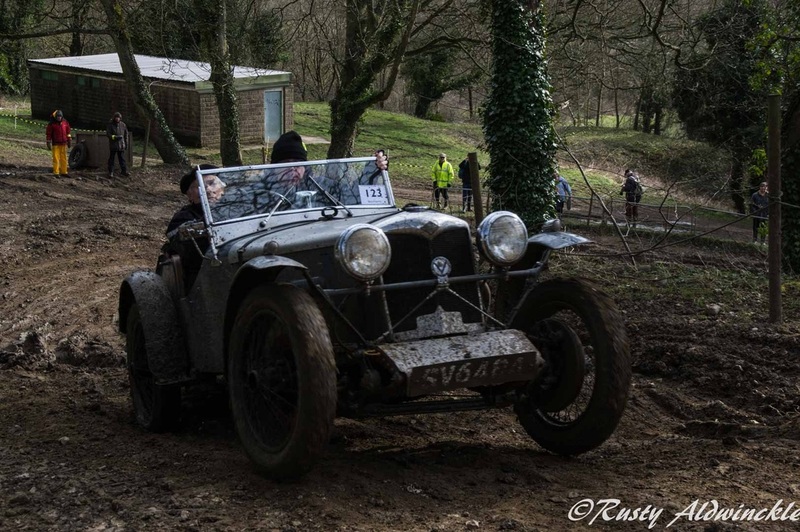 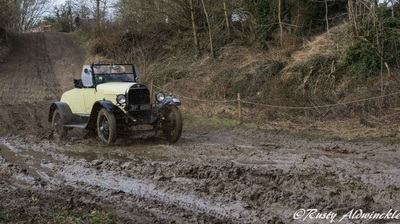 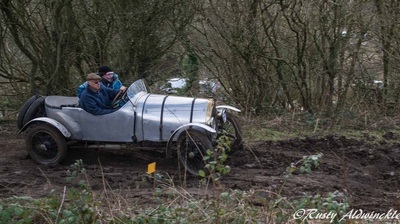 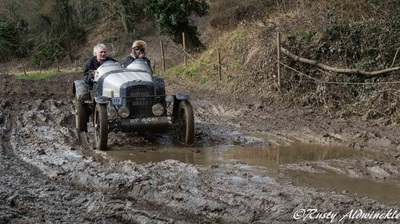 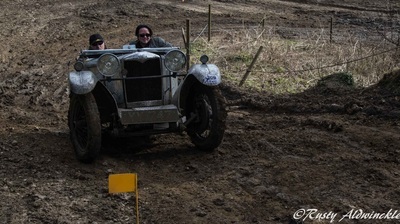 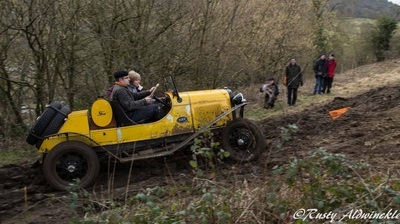 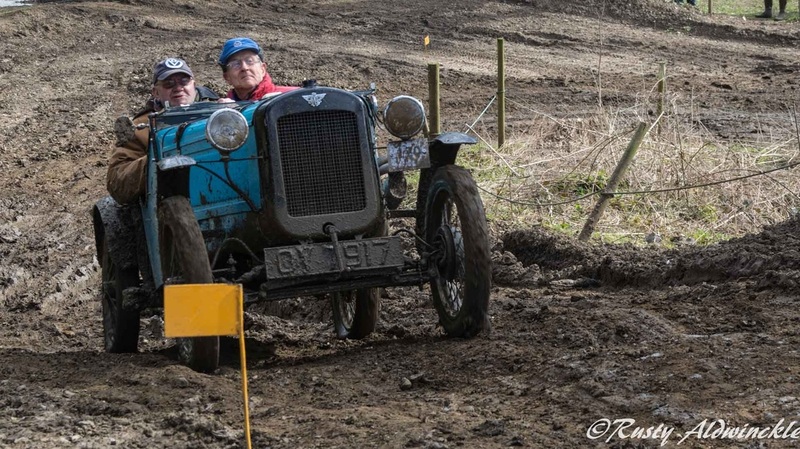 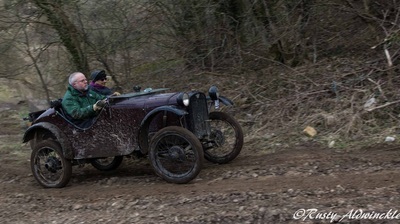 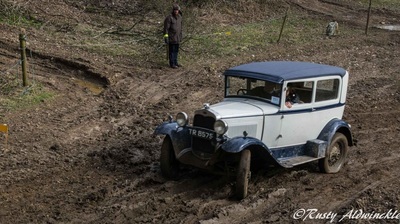 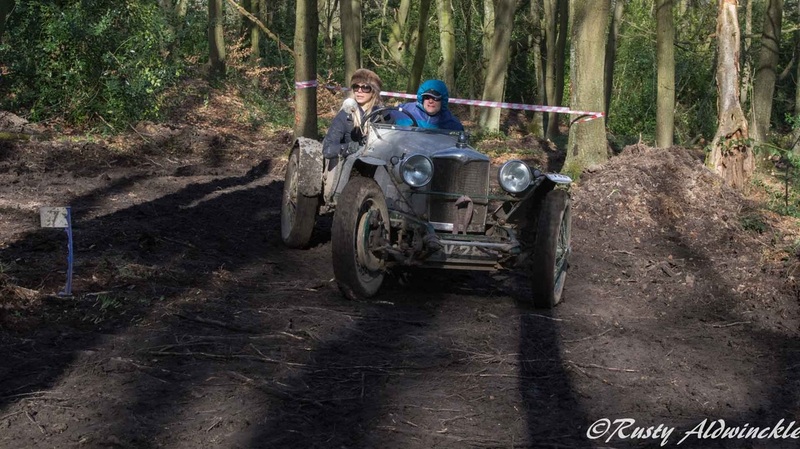 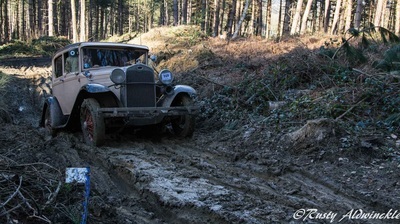 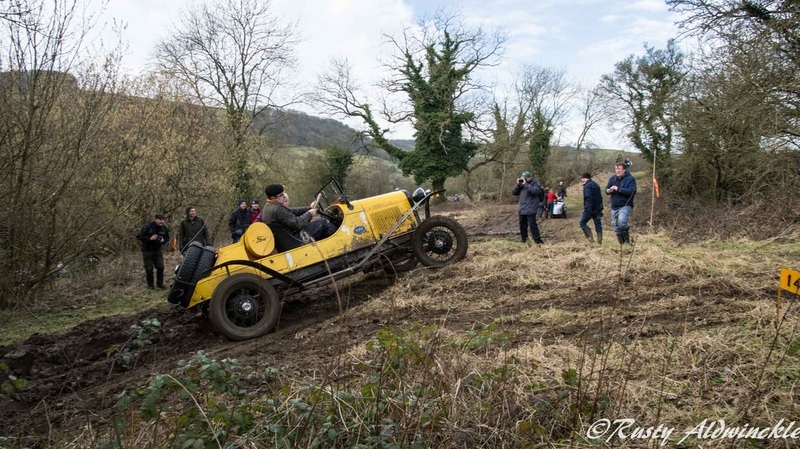 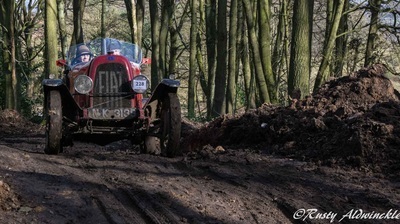 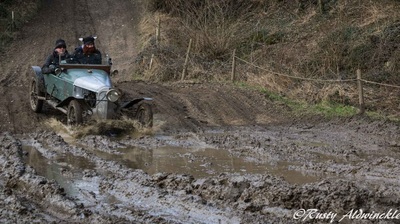 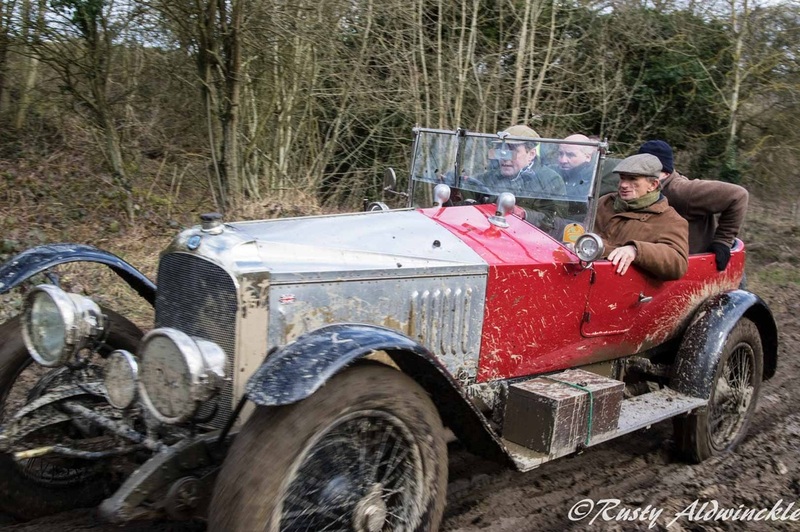 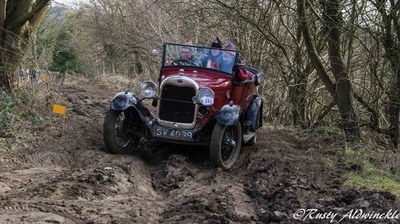 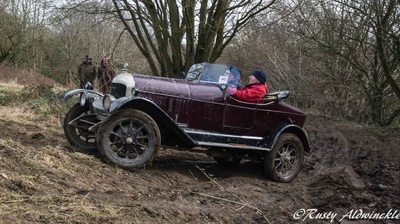 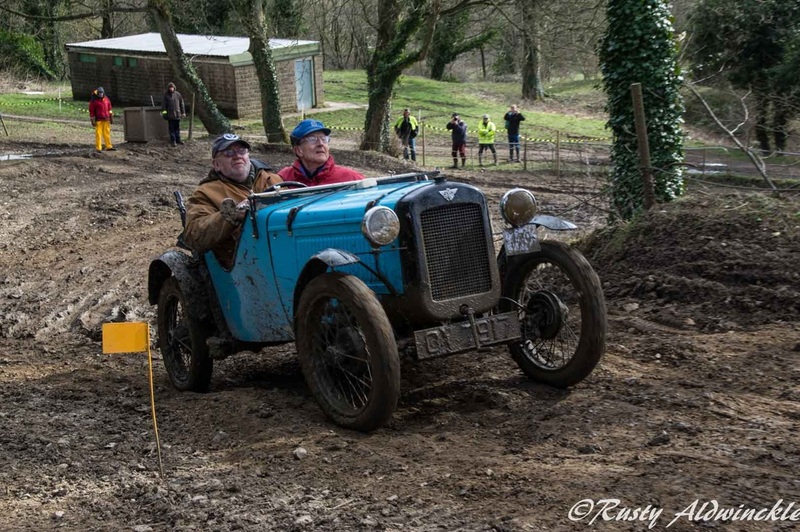 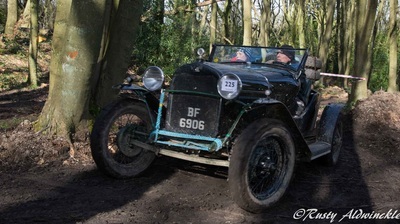 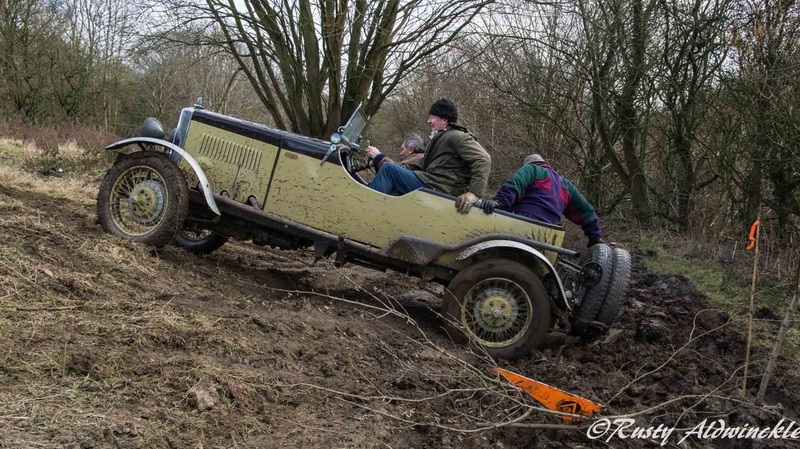 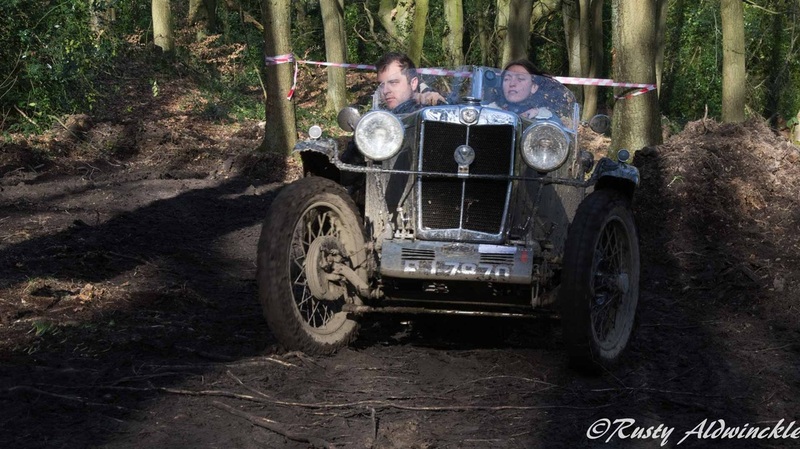 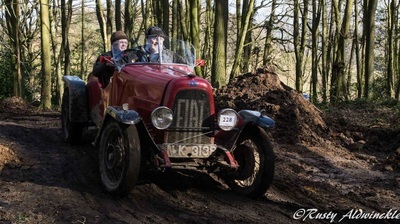 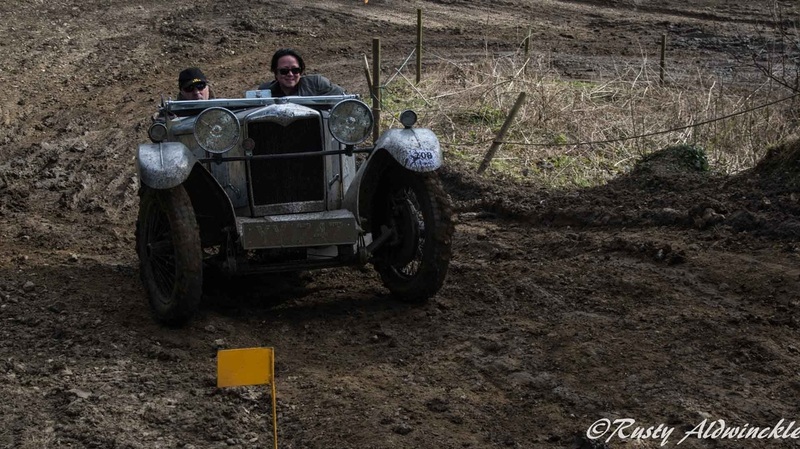 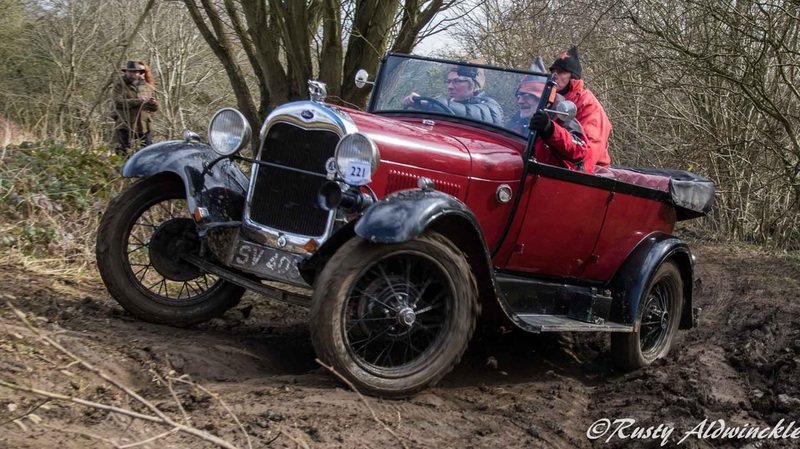 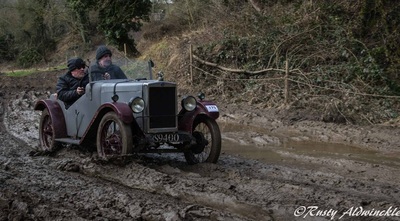 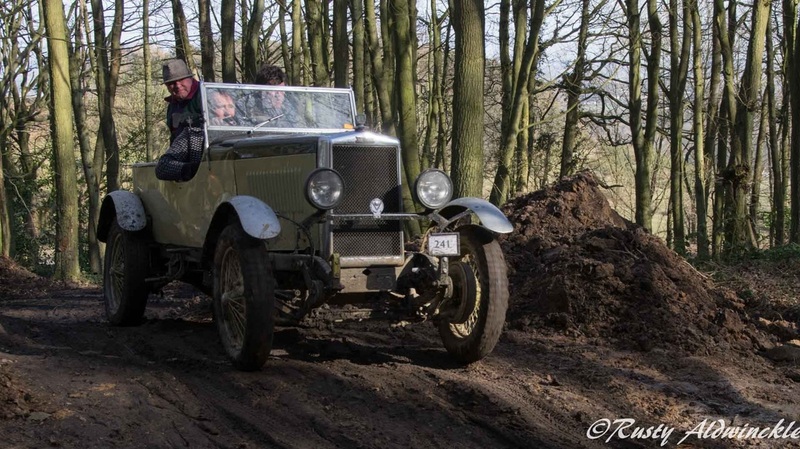 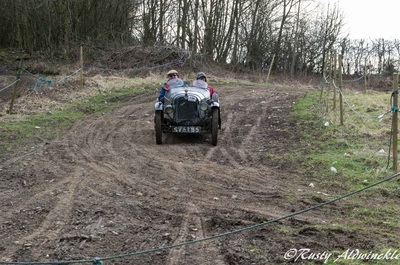 A sunny day in Derbyshire felt good to blow away the winter cobwebs too take photos of the John Harris Trial for the Vintage Sports Car Club. 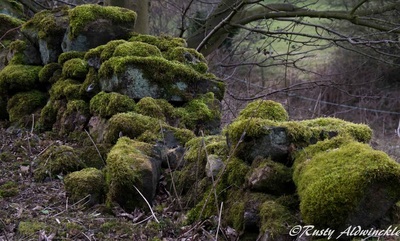 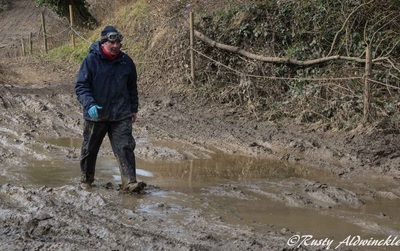 Damp in places ( puddles of mud and water) underfoot and with a brisk breeze blowing didn't deter me from scrambling up hills and down dales to capture this amazing hobby. 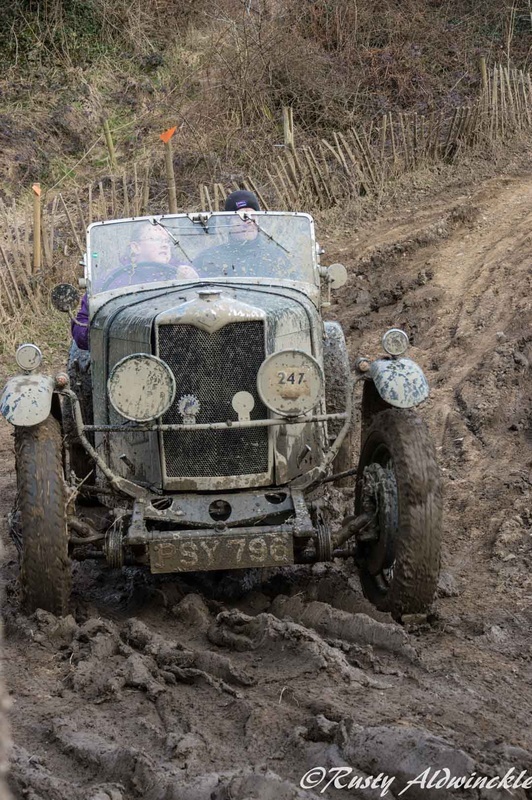 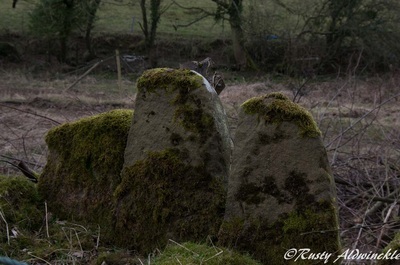 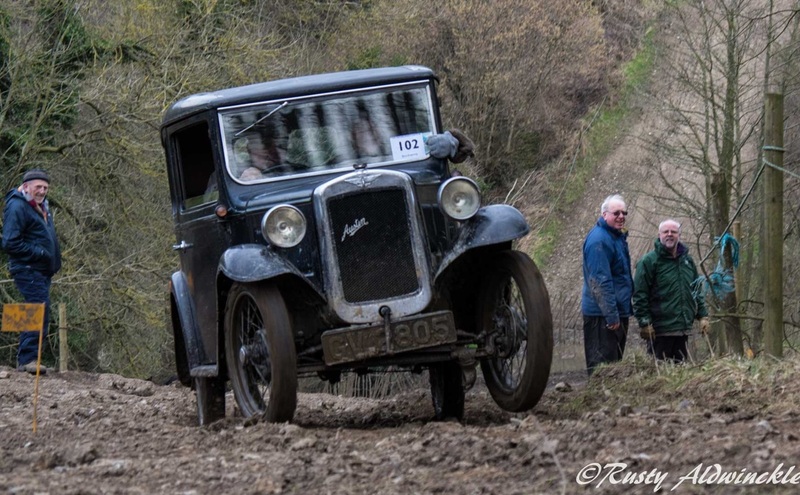 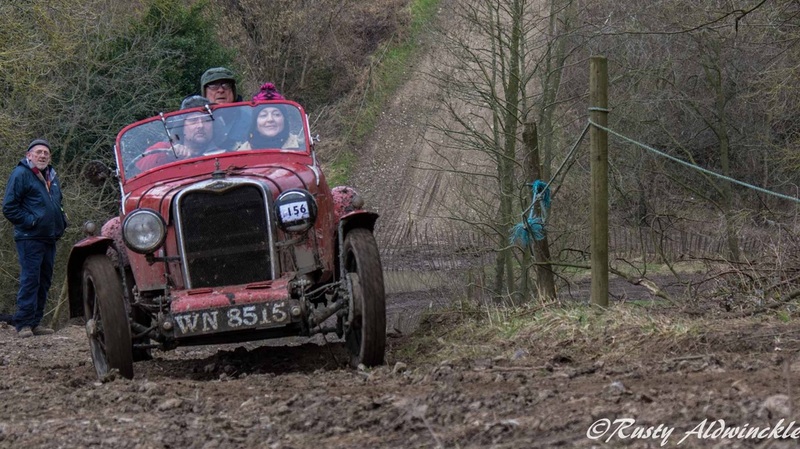 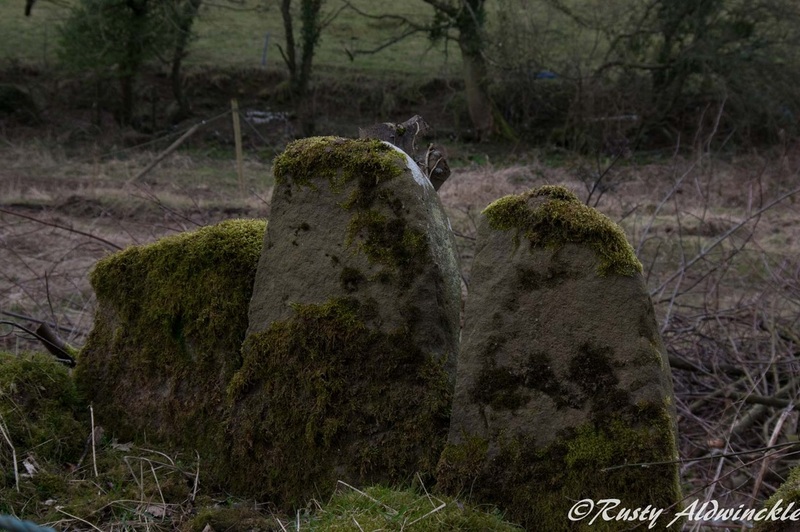 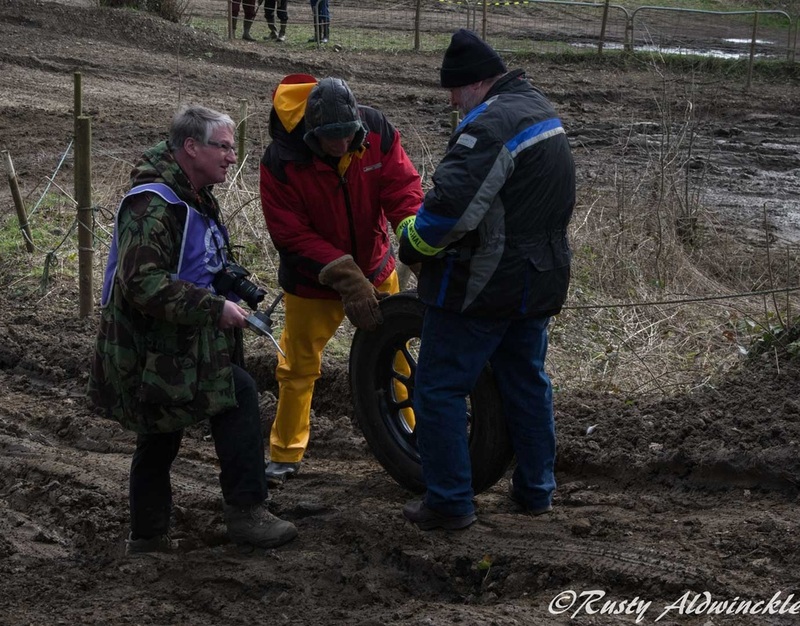 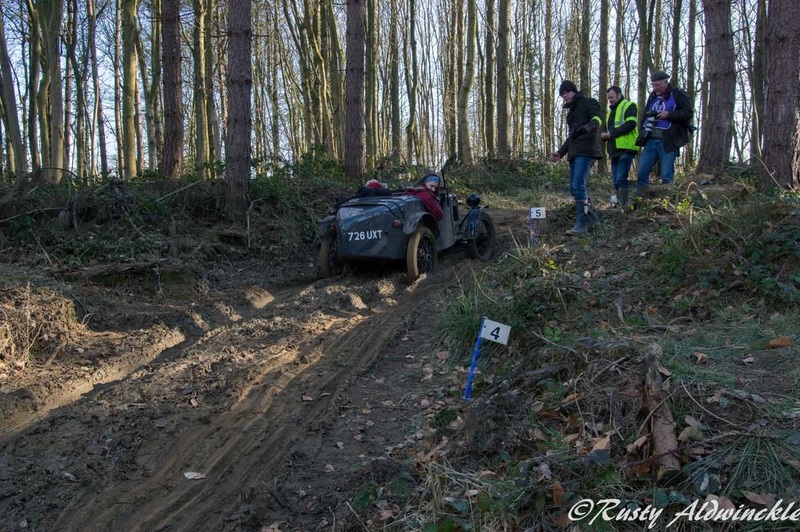 The enthusiasm of those taking part and the nearly 200 hundred volunteer marshal's is infectious and its a pleasure to be out in the hills capturing those special moments. 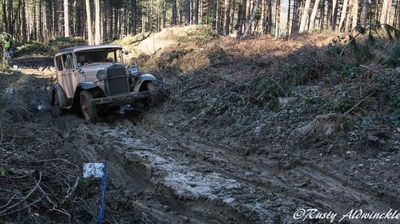 Copies are available, ask for details through my Contact Page.